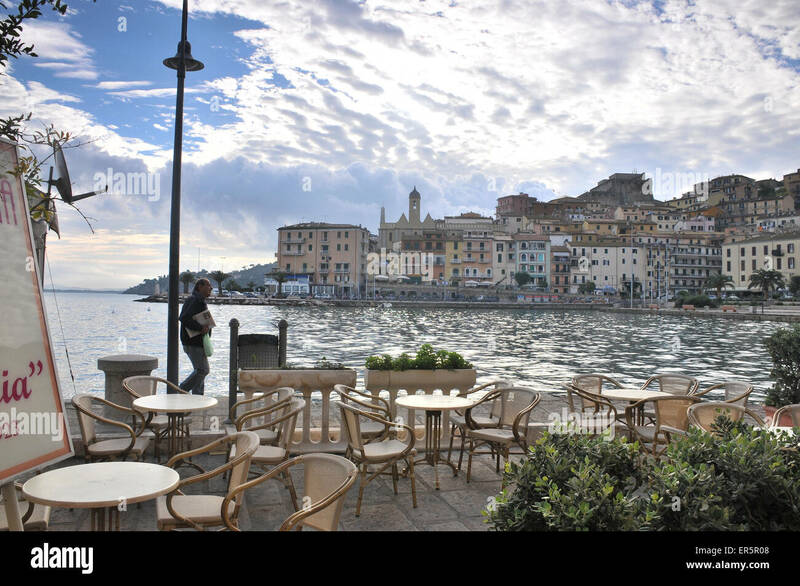 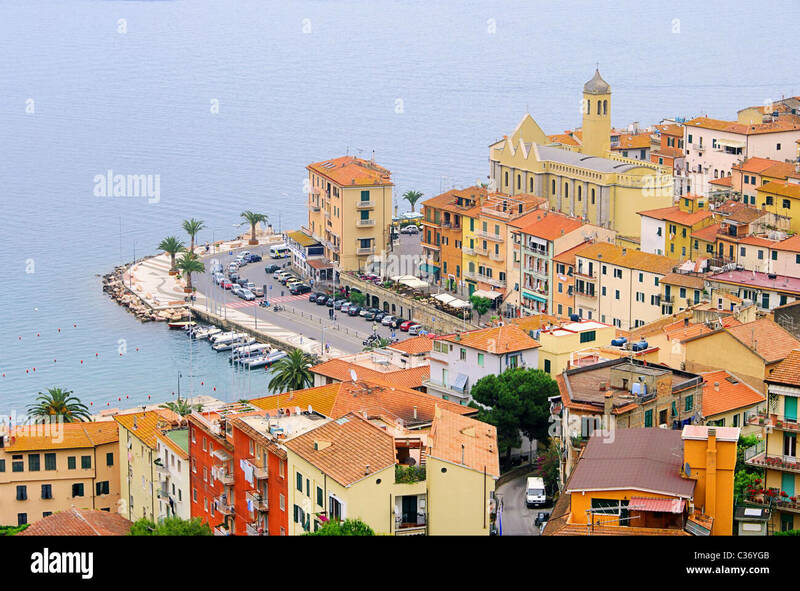 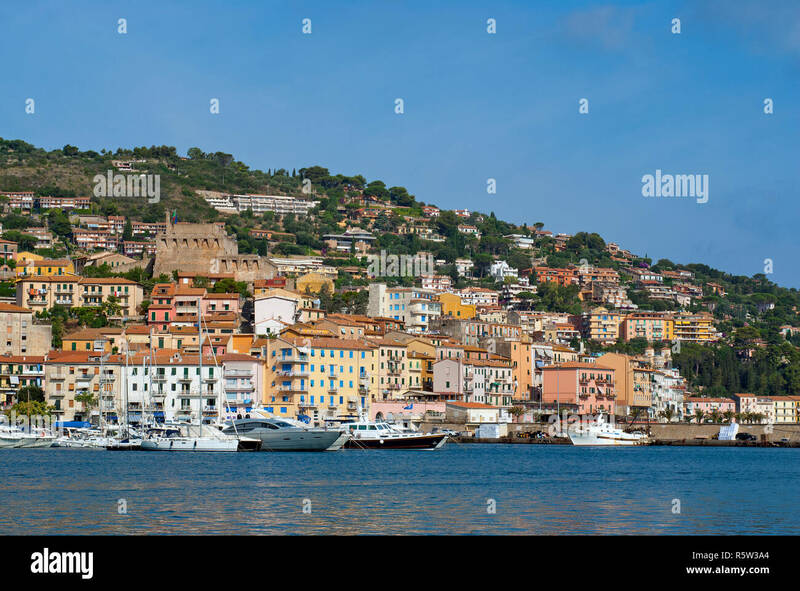 Porto Santo Stefano harbor seafront and village skyline., italian travel destination. 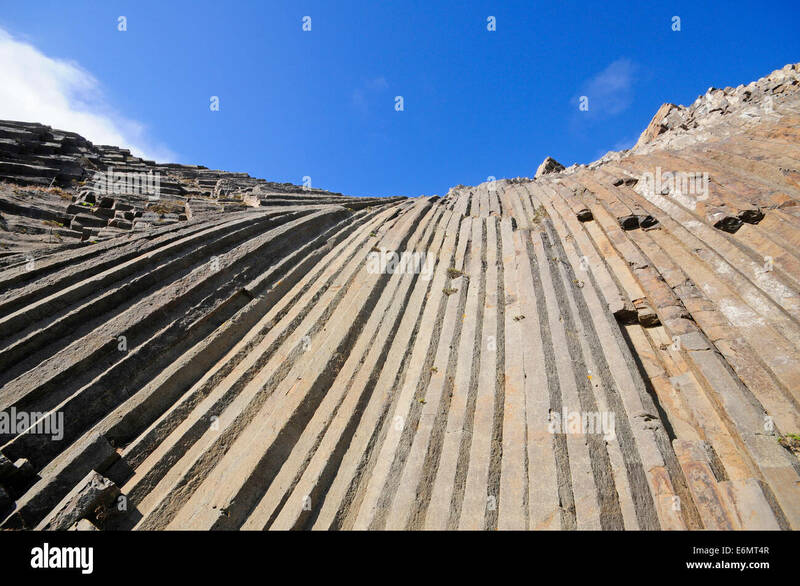 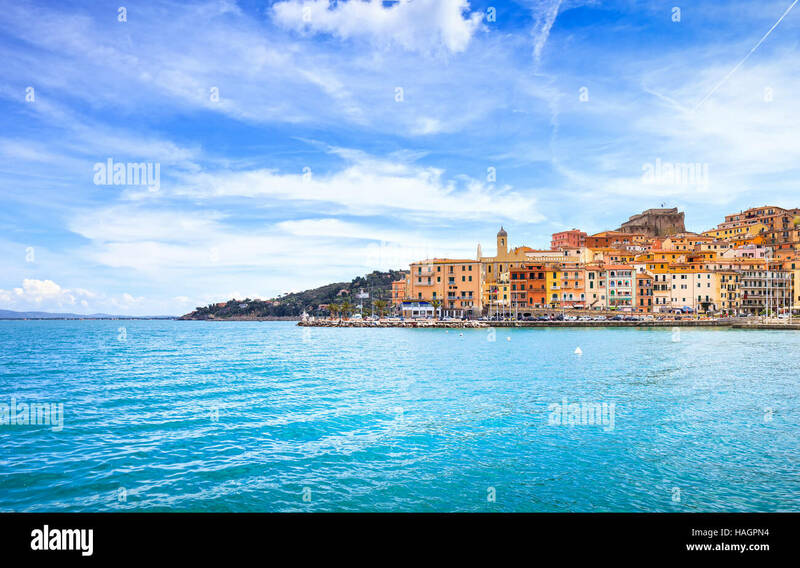 Monte Argentario, Tuscany, Italy. 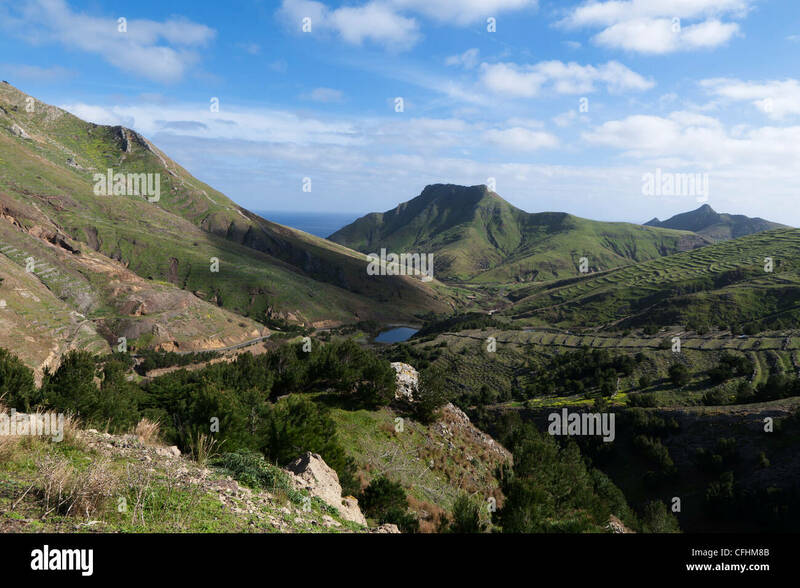 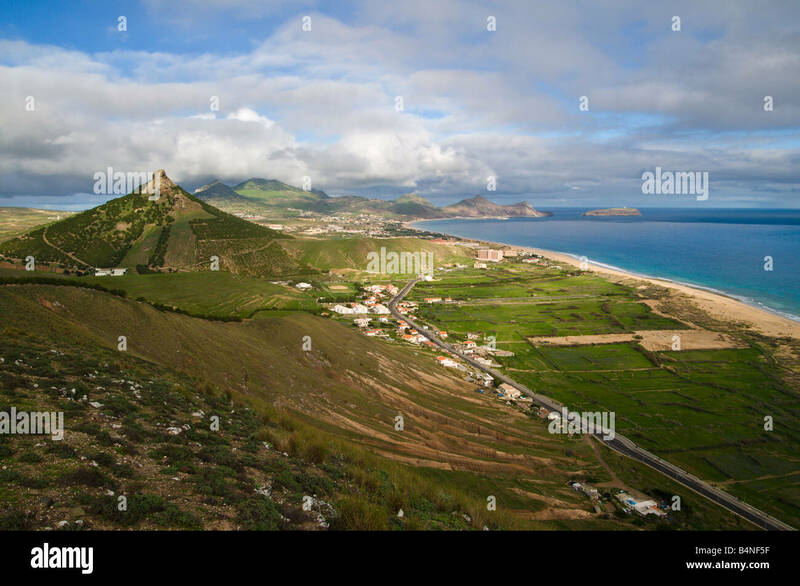 Portugal, Madeira Islands, Landscape of the Porto Santo Island. 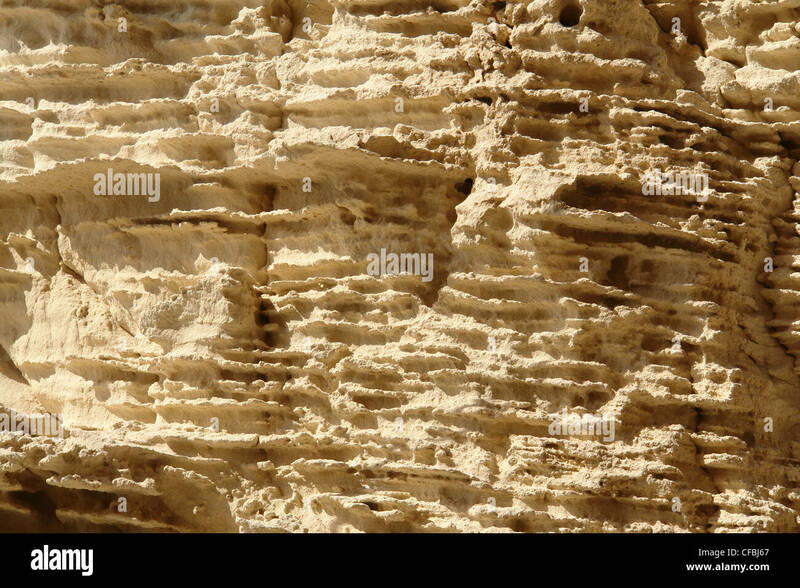 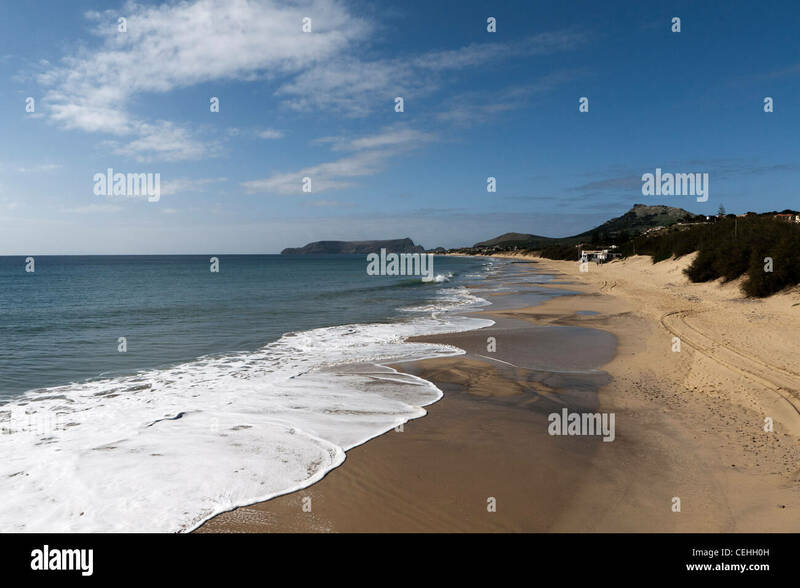 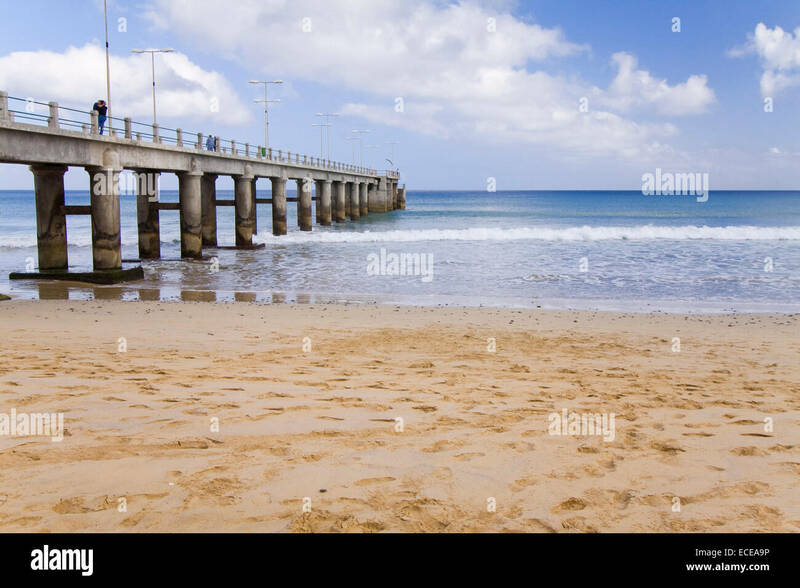 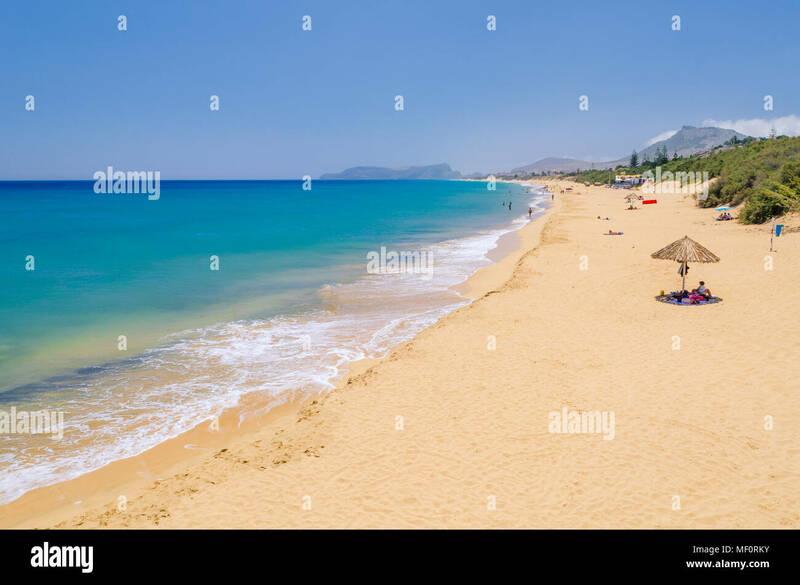 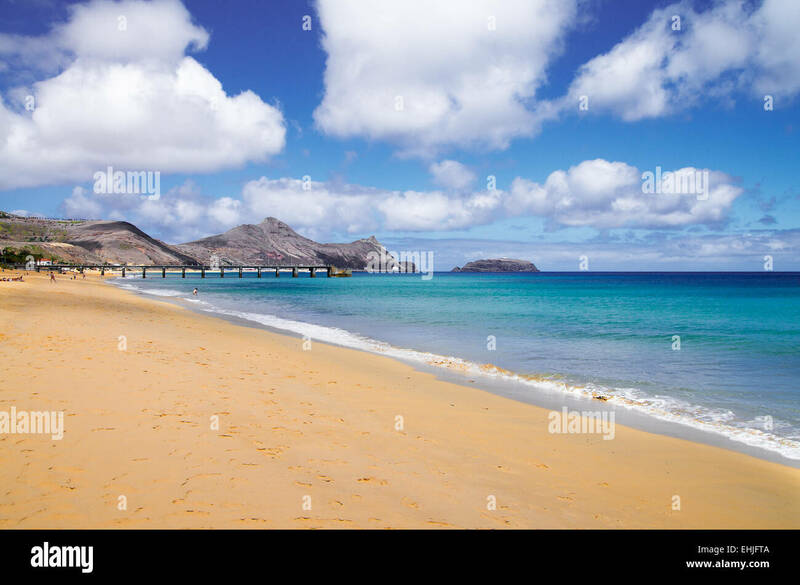 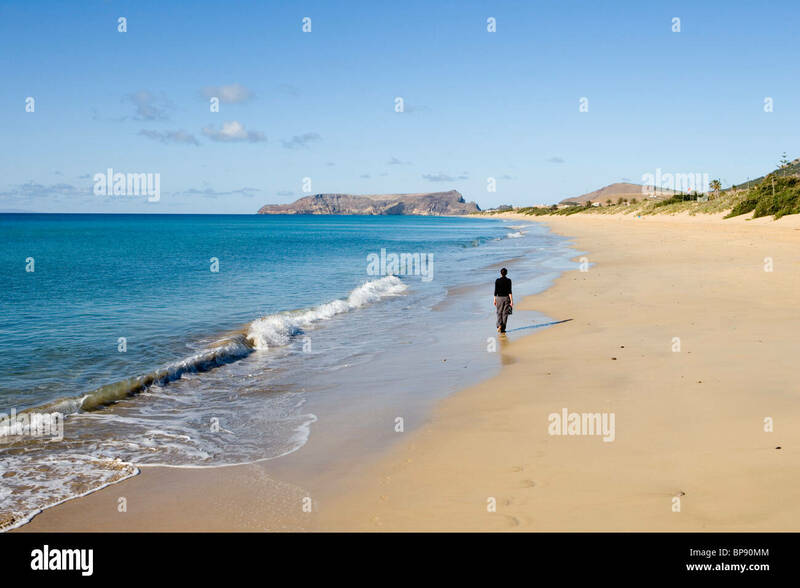 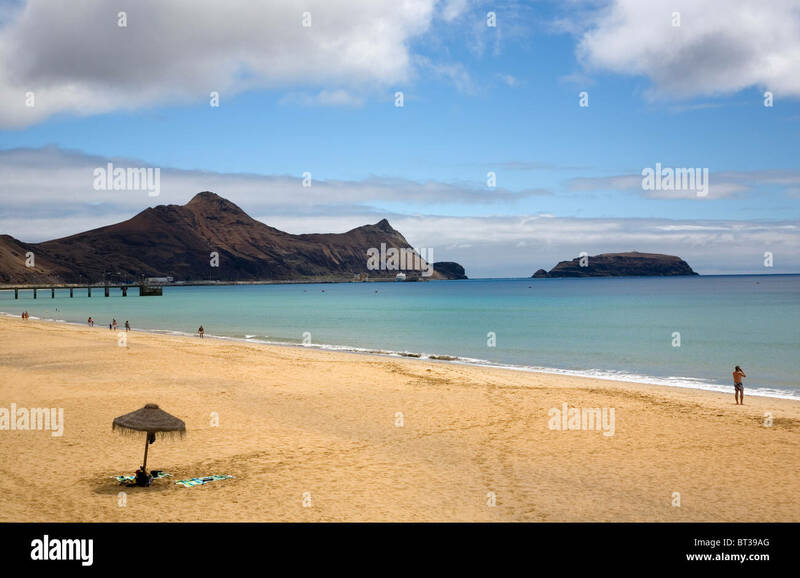 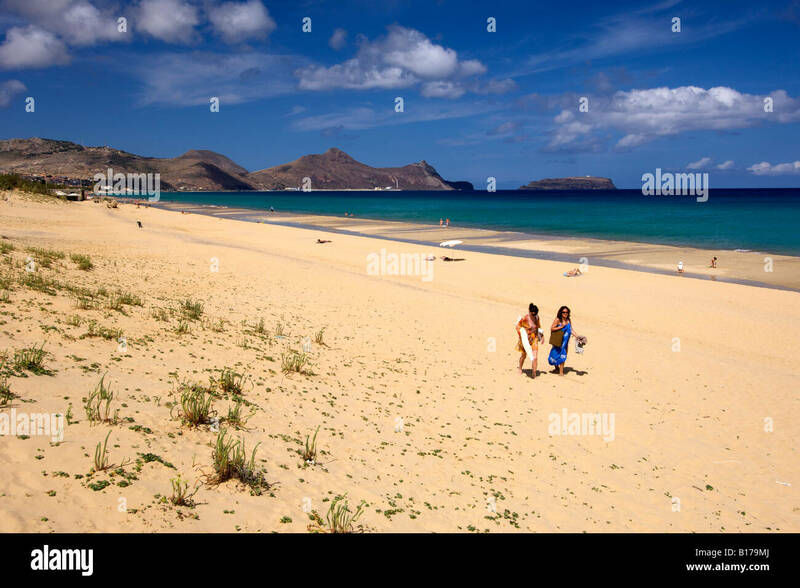 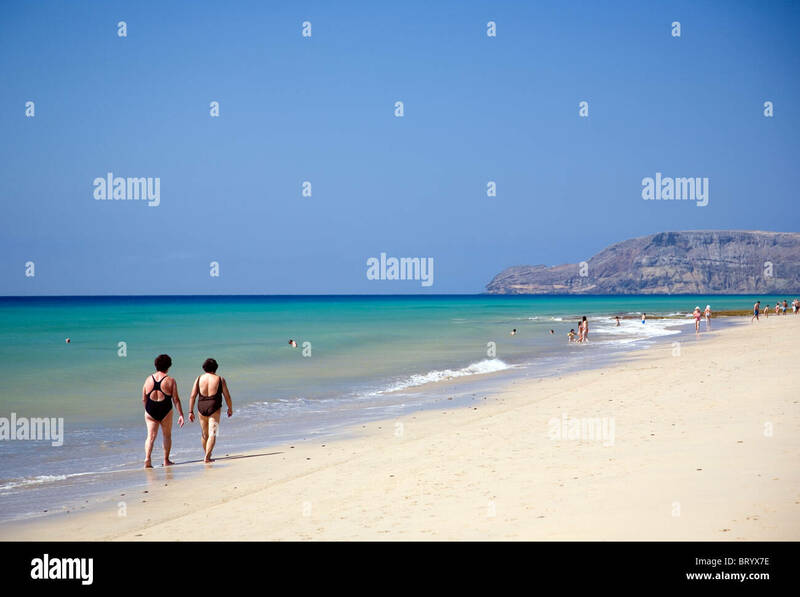 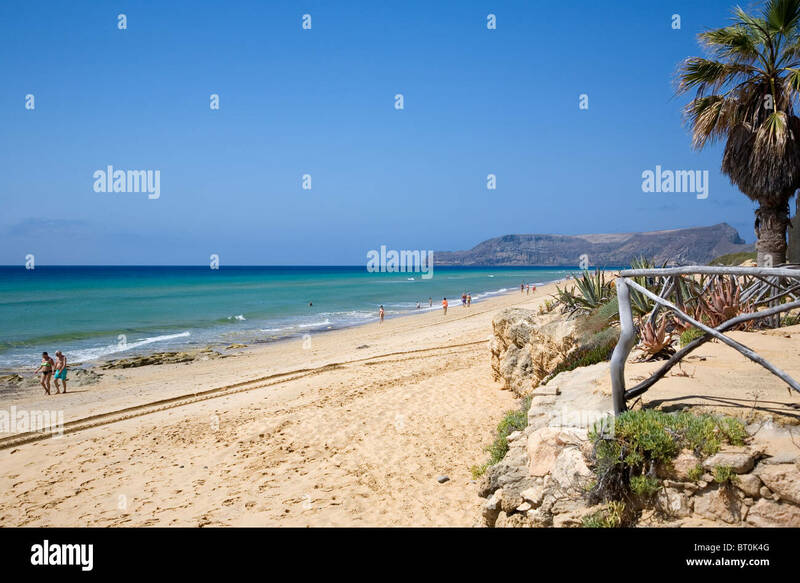 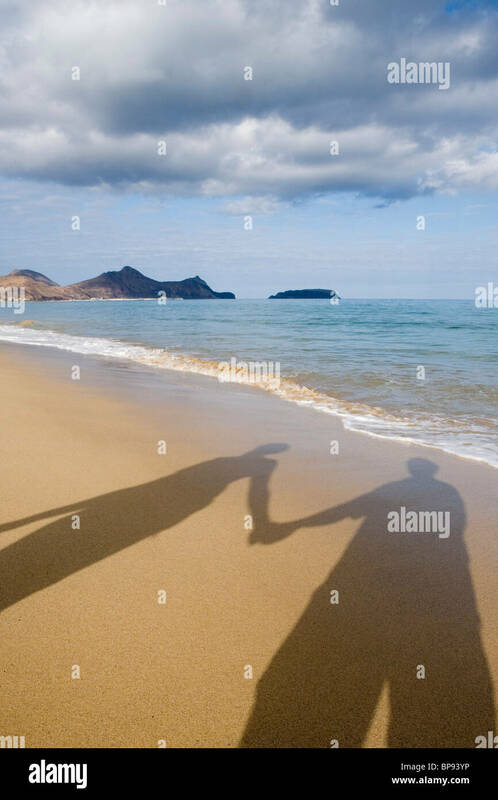 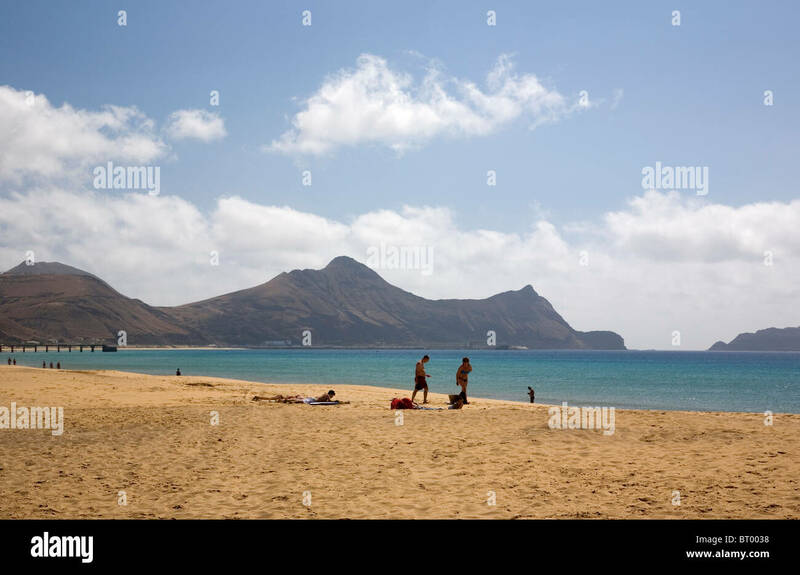 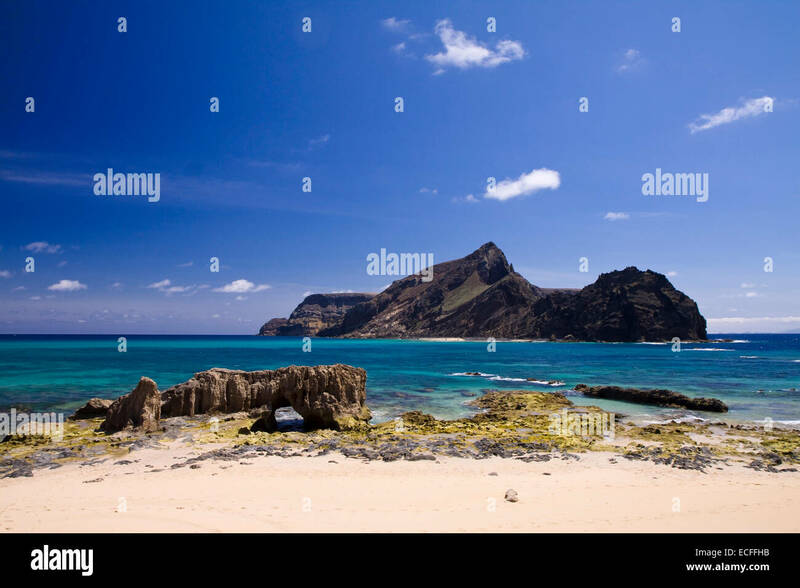 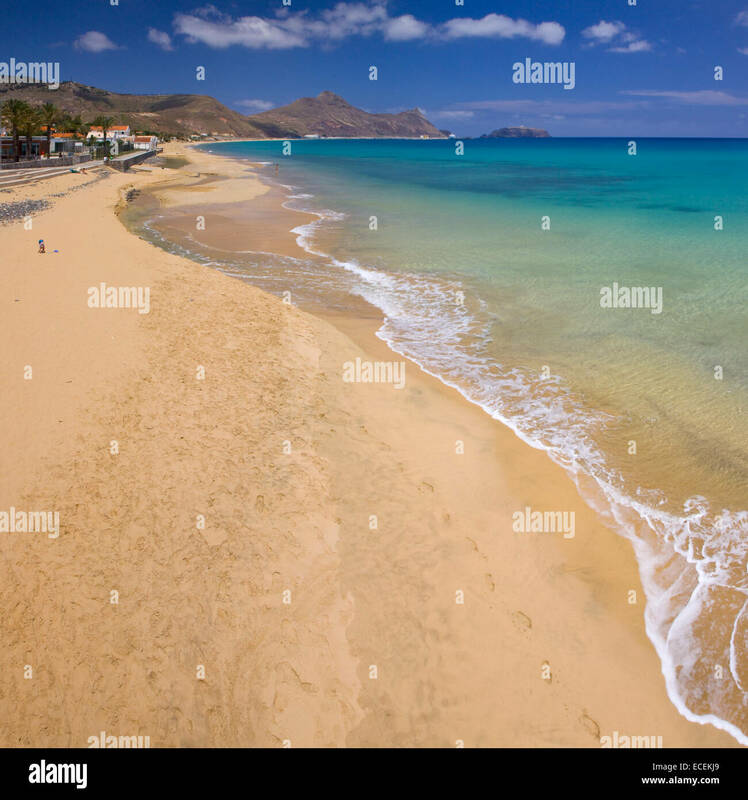 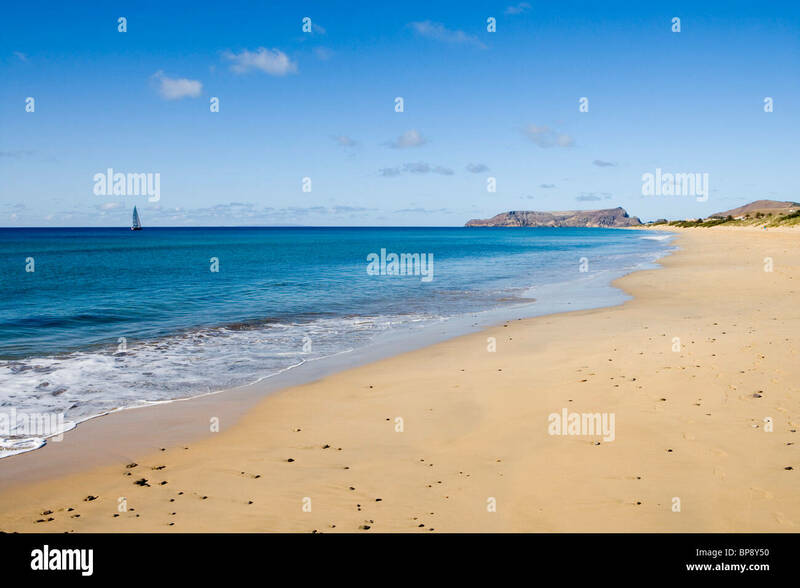 View along the beach of the Portuguese Atlantic island of Porto Santo. 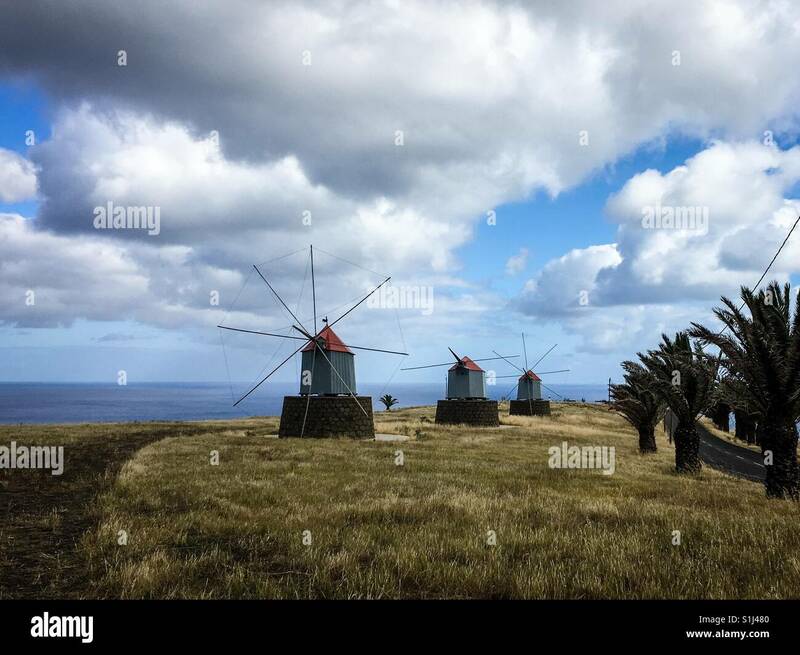 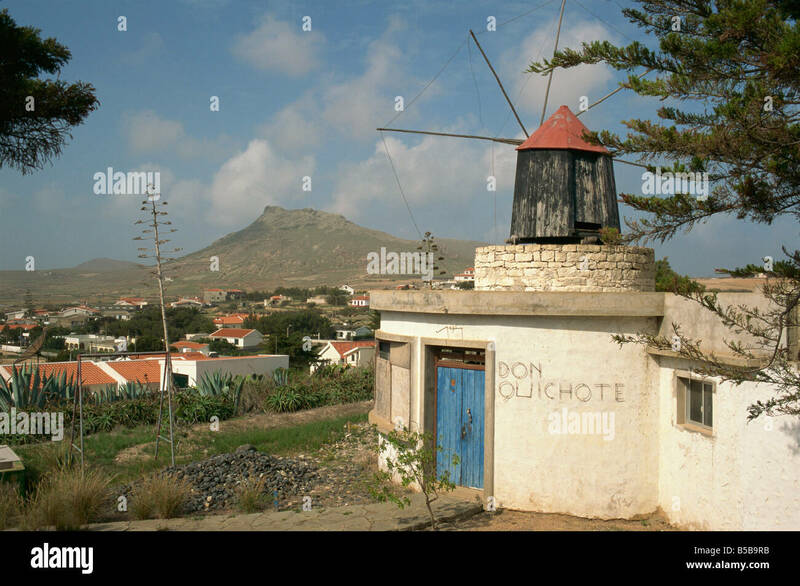 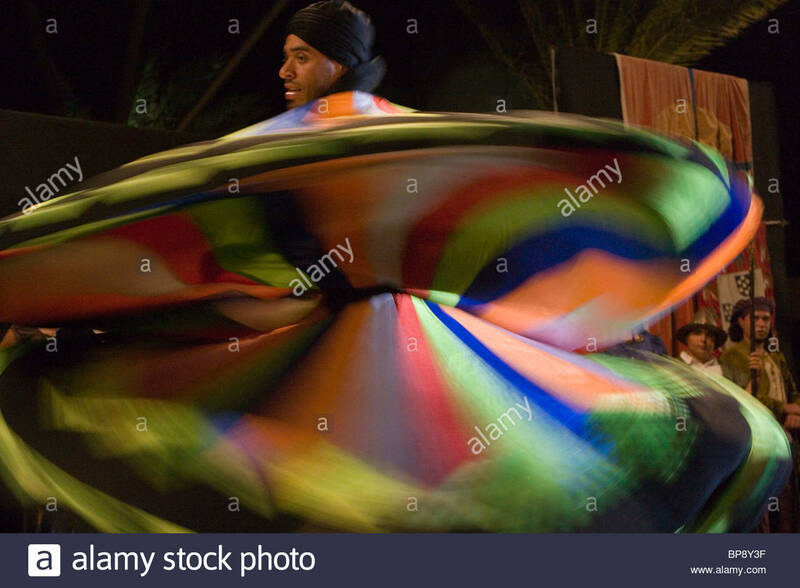 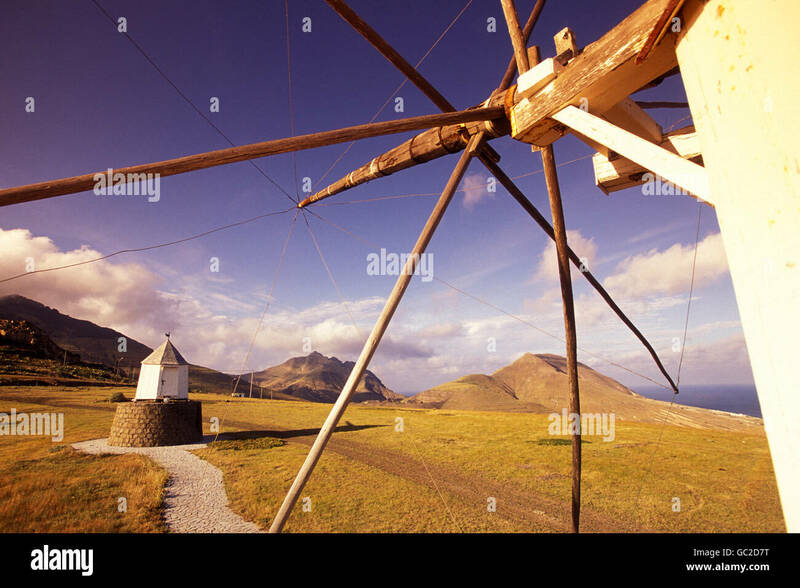 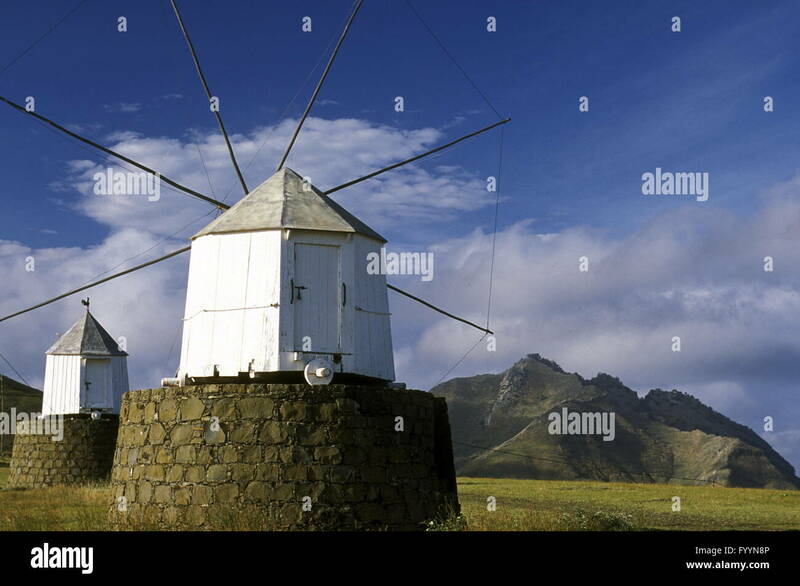 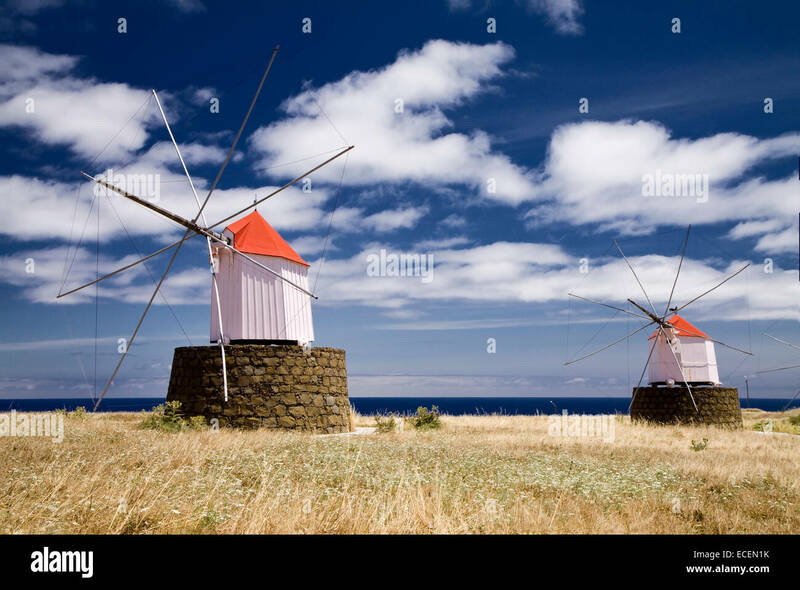 a traditional wind mill on the Island of Porto Santo ot the Madeira Islands in the Atlantic Ocean of Portugal. 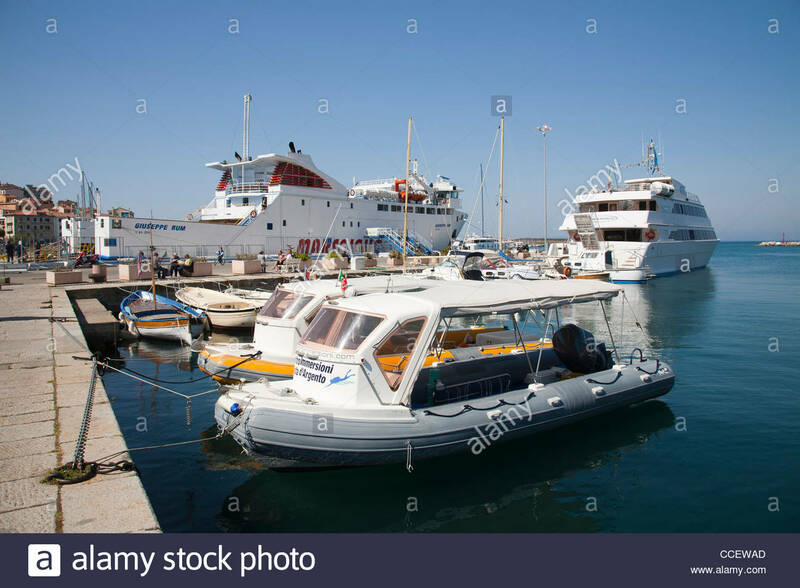 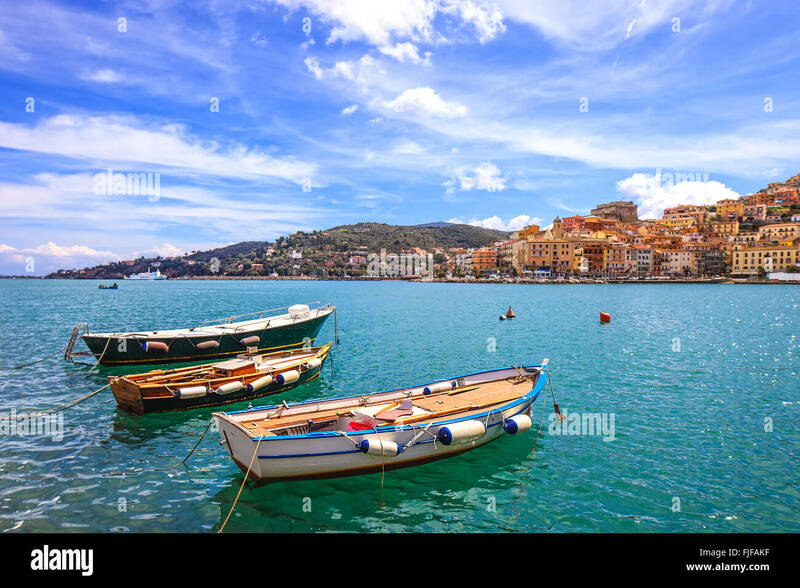 Wooden small old boats in Porto Santo Stefano seafront, italian travel destination. 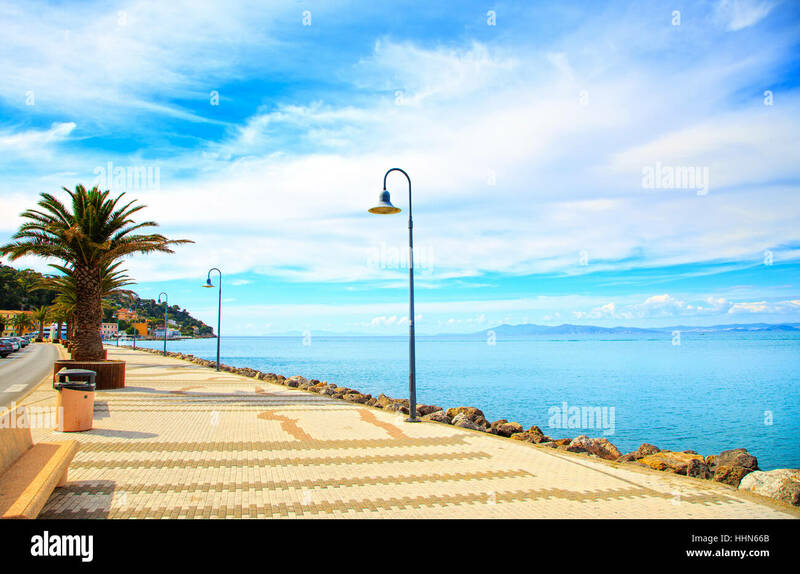 Monte Argentario, Tuscany, Italy. 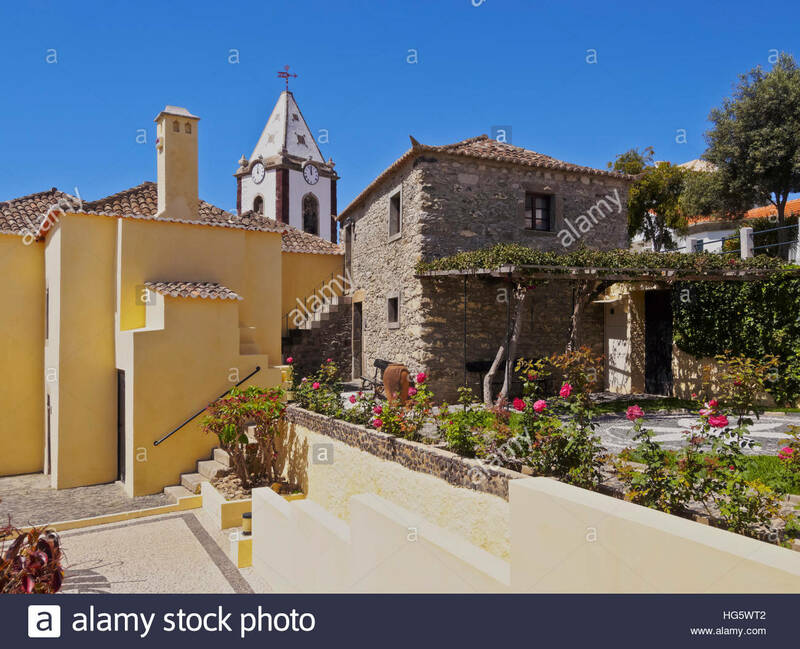 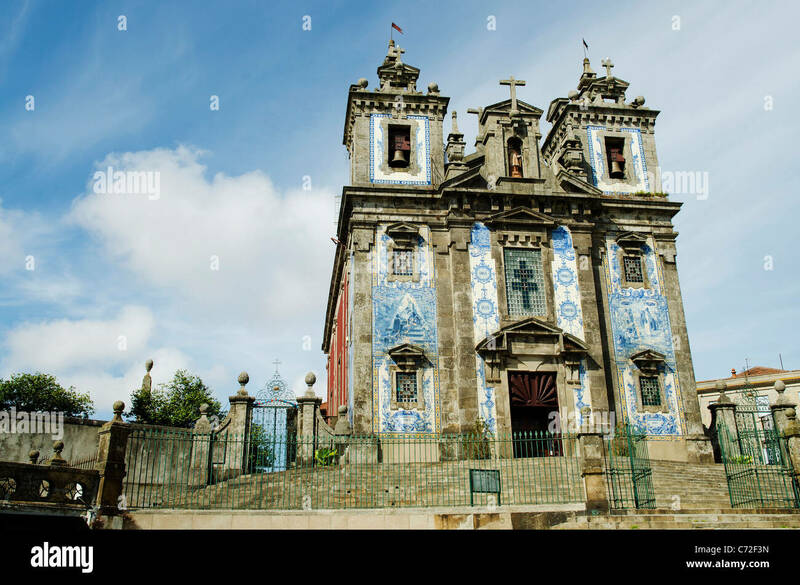 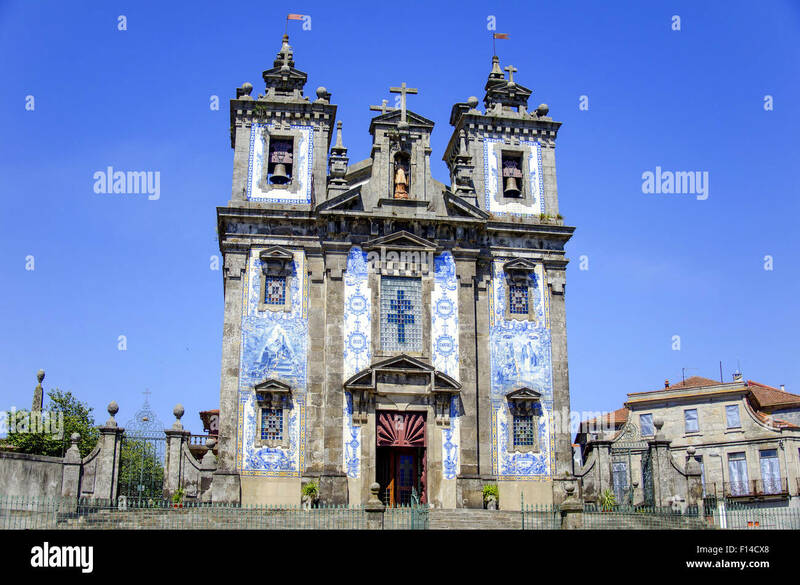 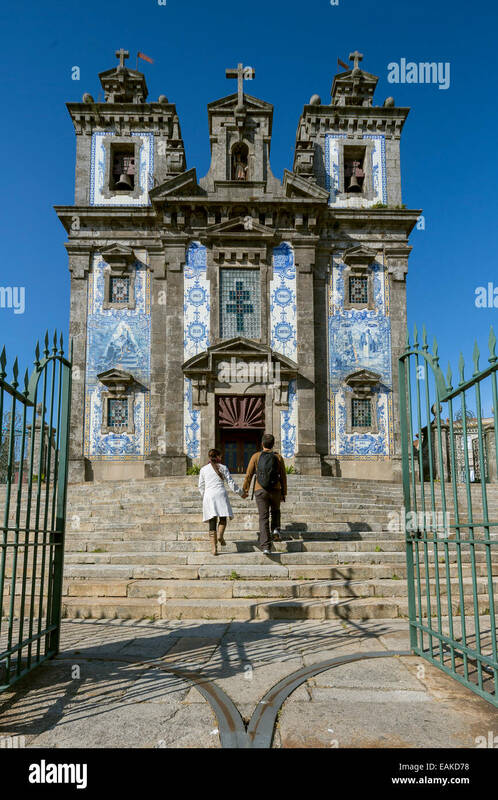 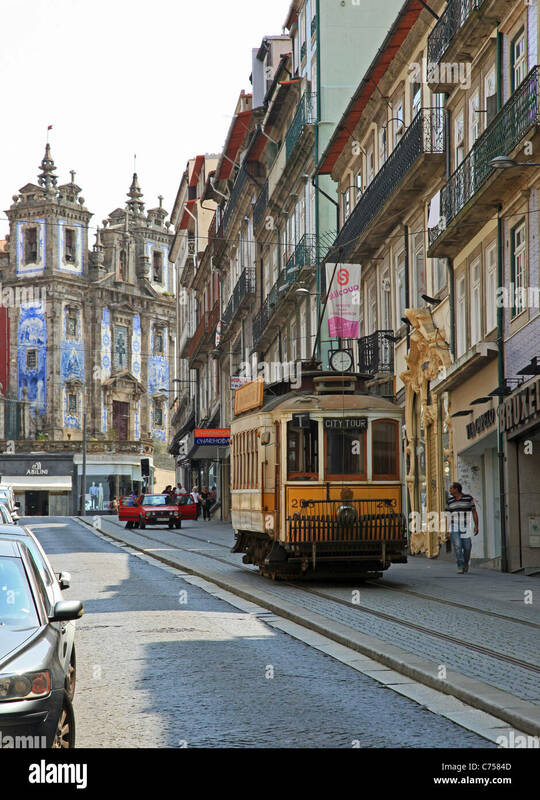 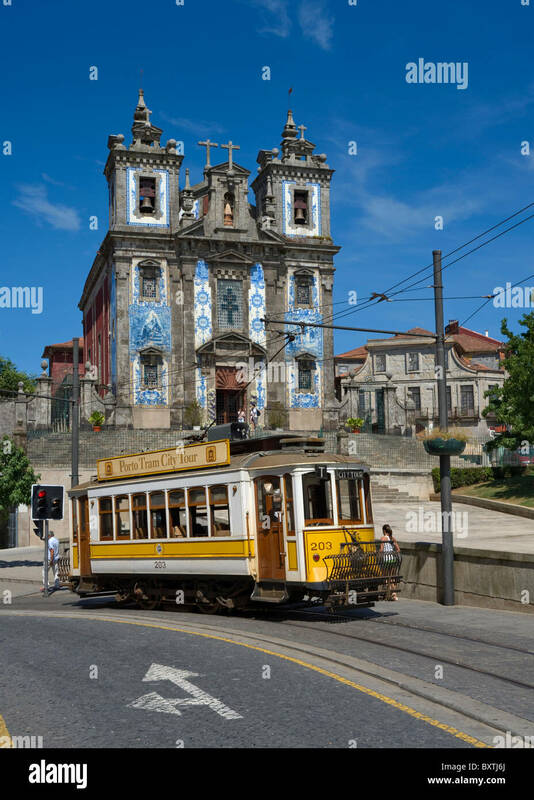 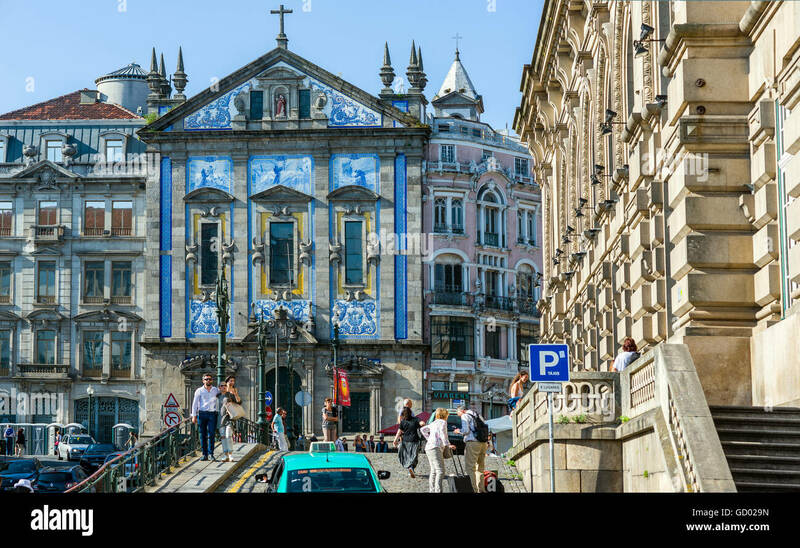 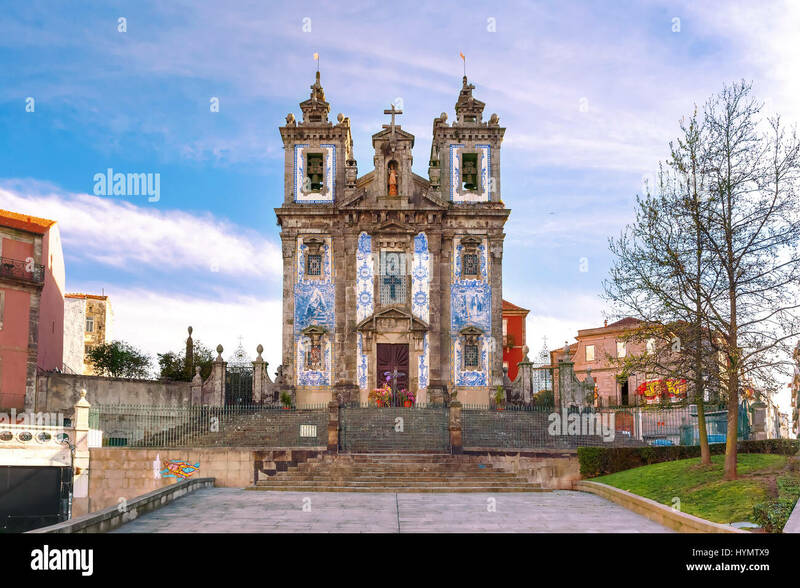 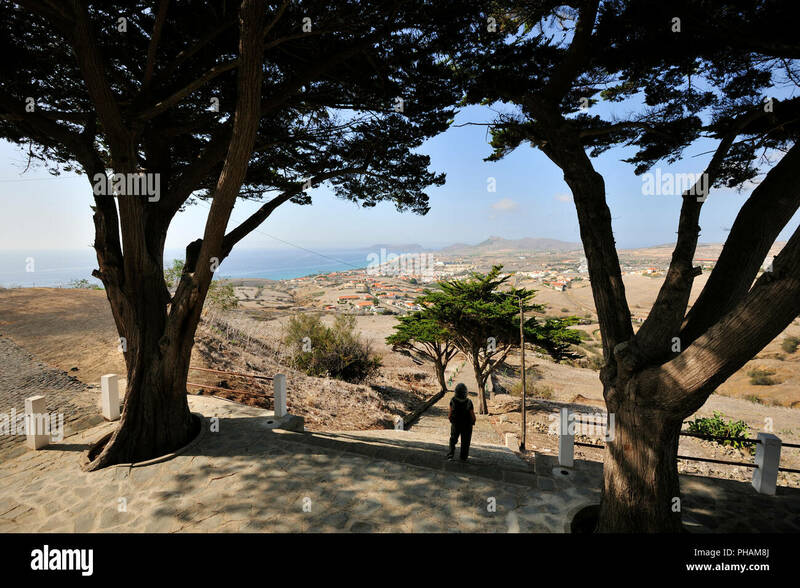 Portugal, Madeira Islands, Porto Santo, Vila Baleira, View of the Casa de Cristovao Colombo Museum and the Church tower. 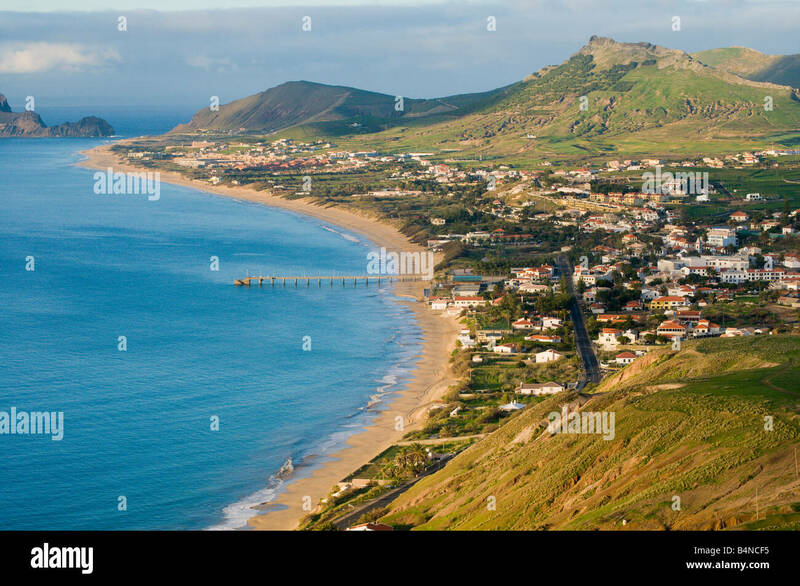 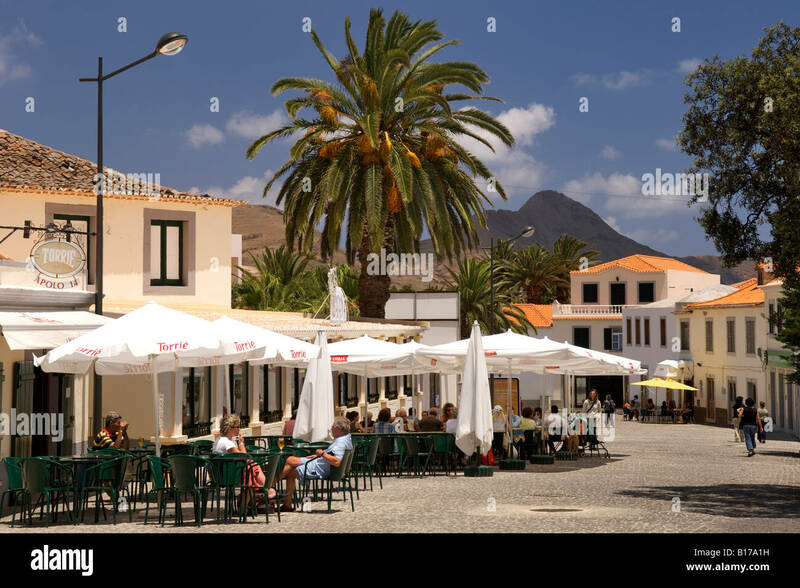 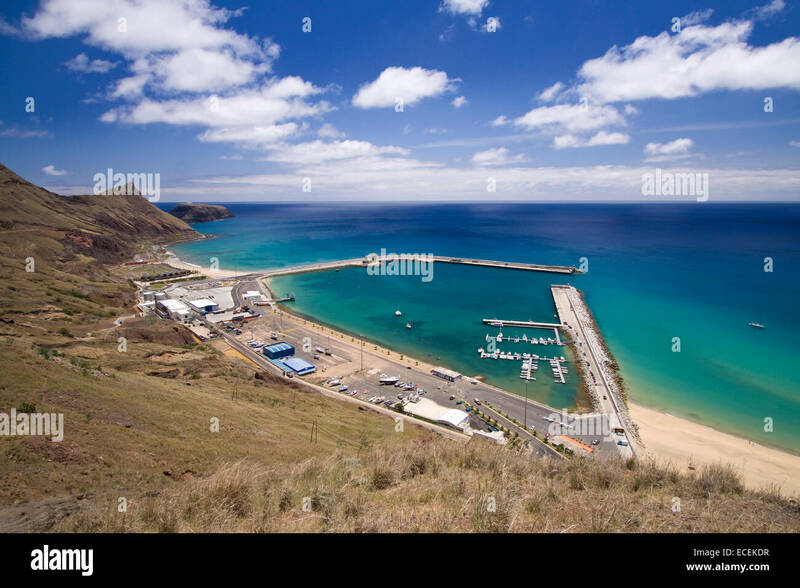 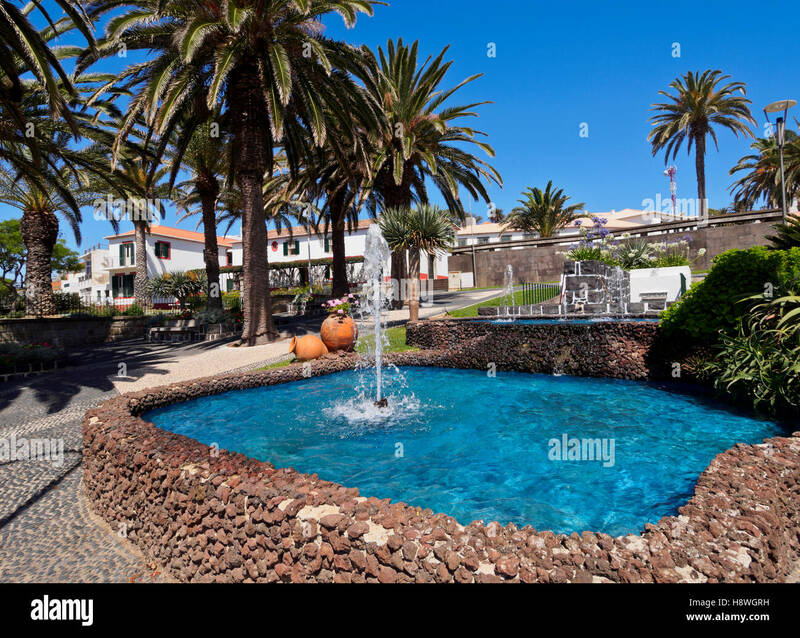 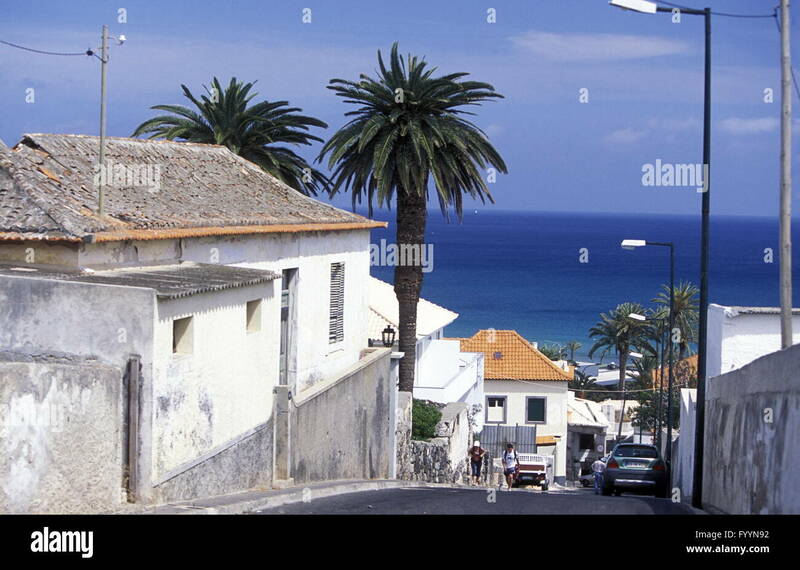 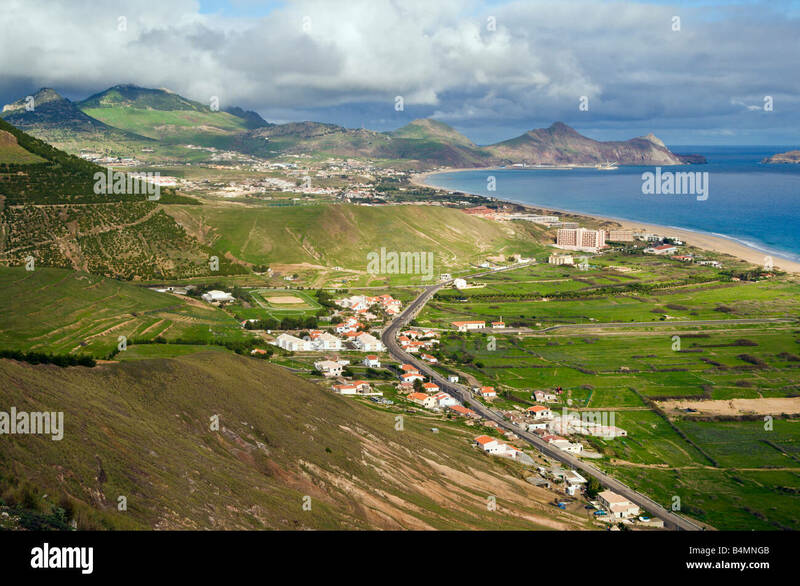 The town of Vila Baleira on the Portuguese Atlantic island of Porto Santo. 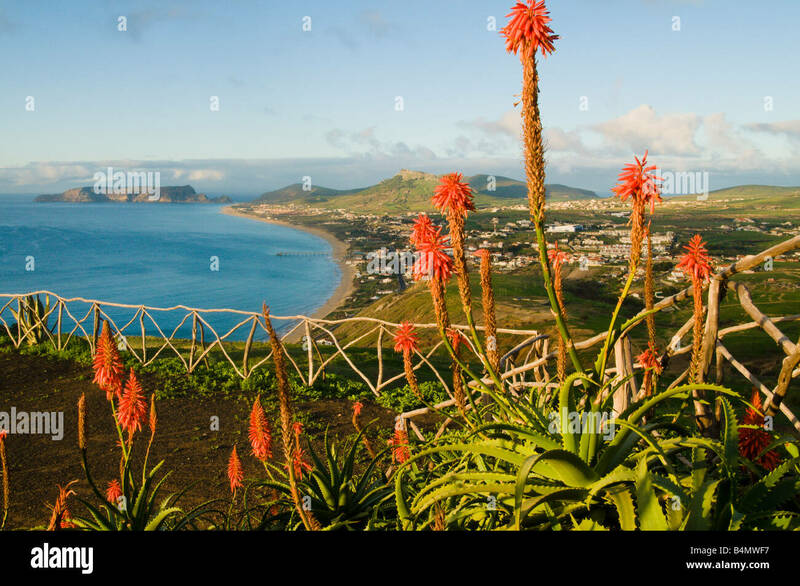 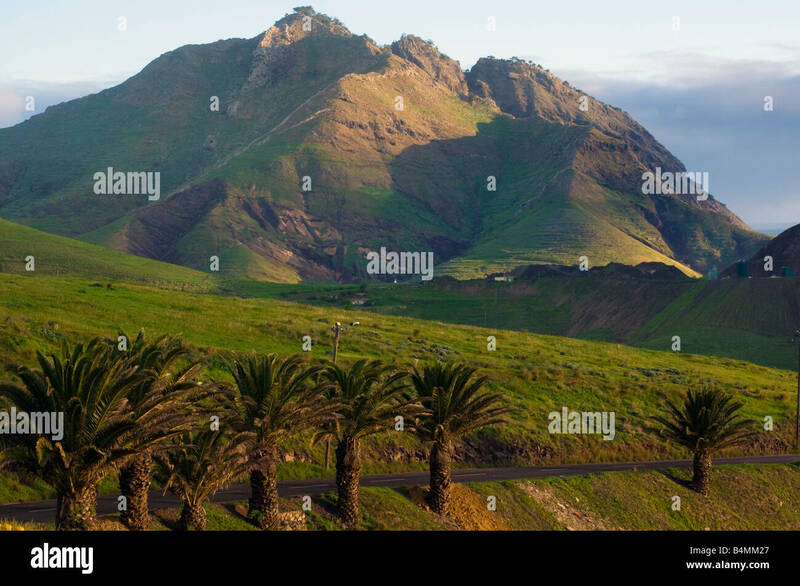 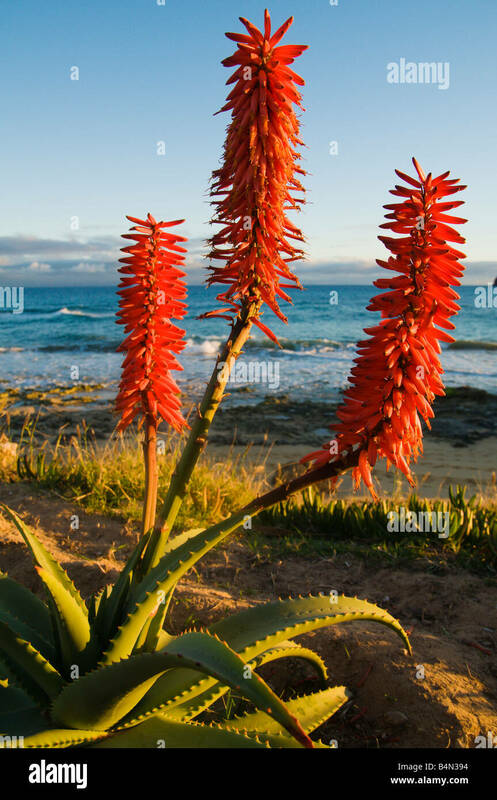 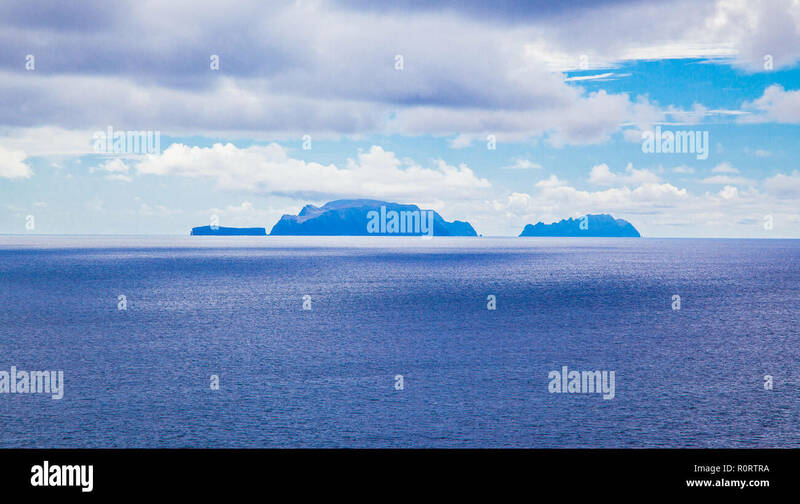 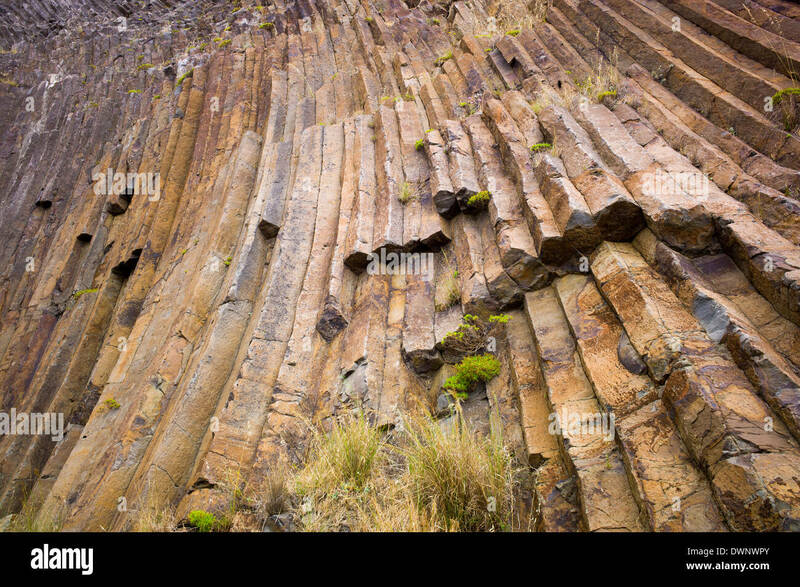 the landscape on the Island of Porto Santo ot the Madeira Islands in the Atlantic Ocean of Portugal. 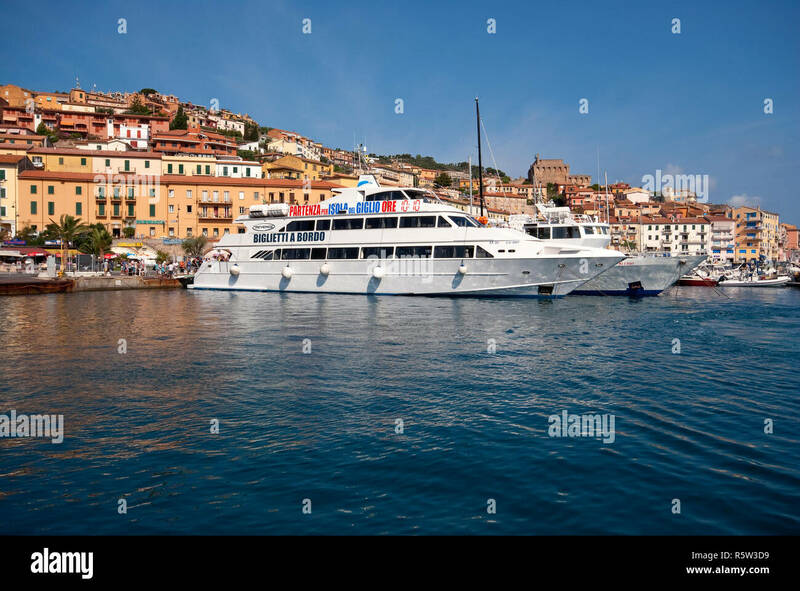 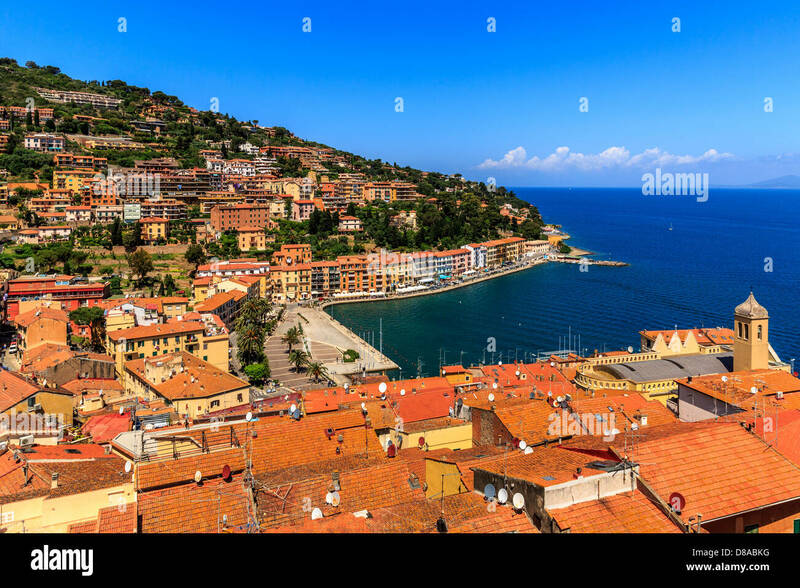 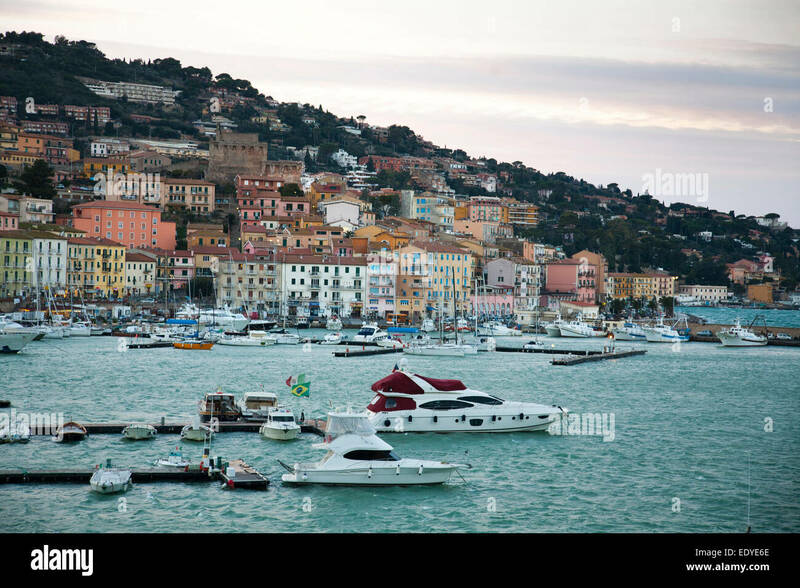 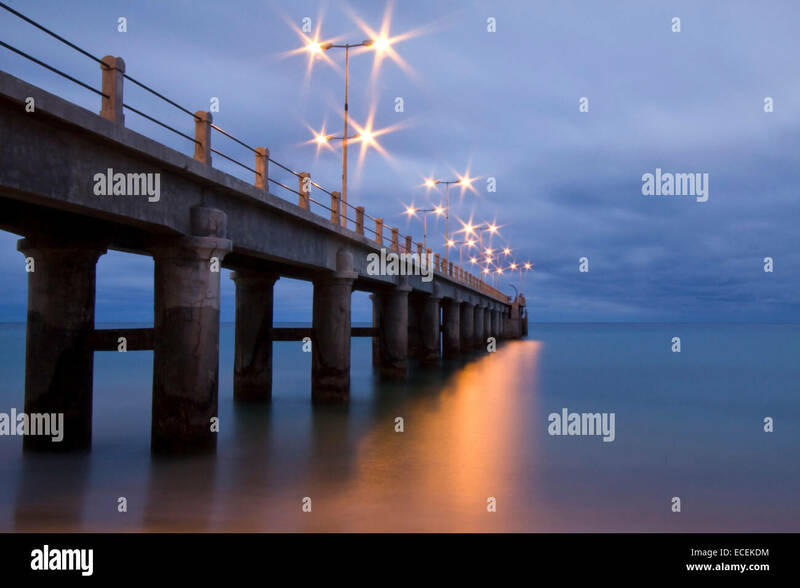 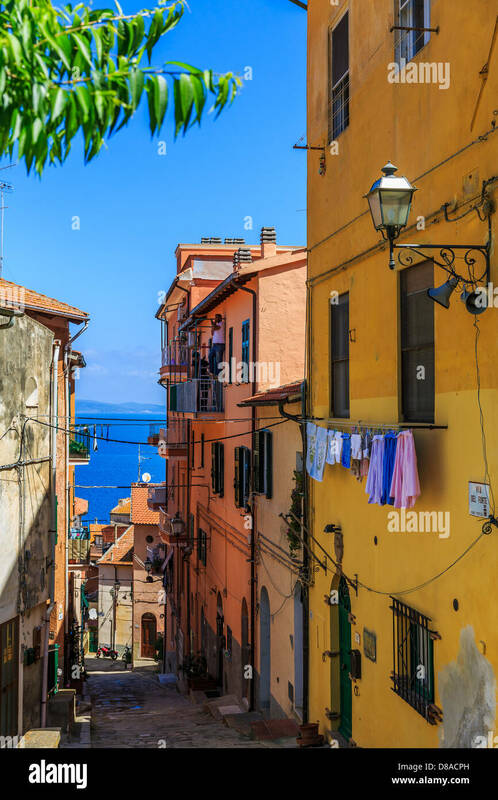 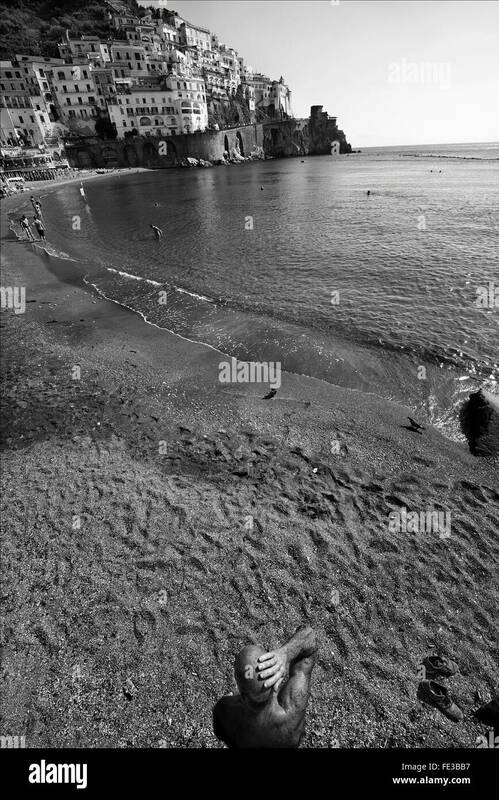 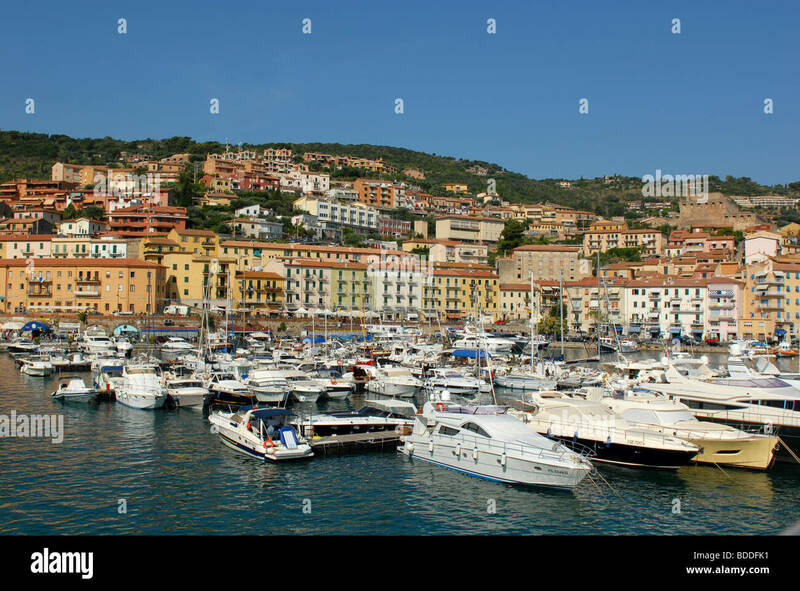 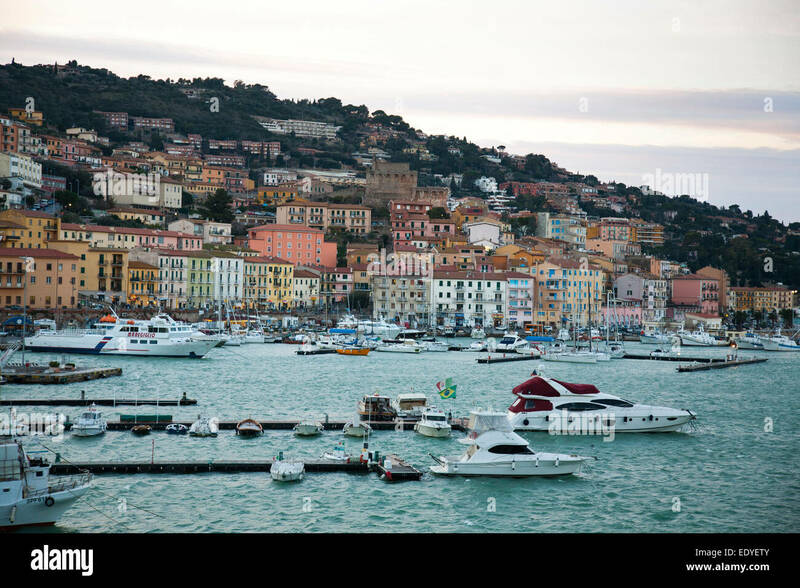 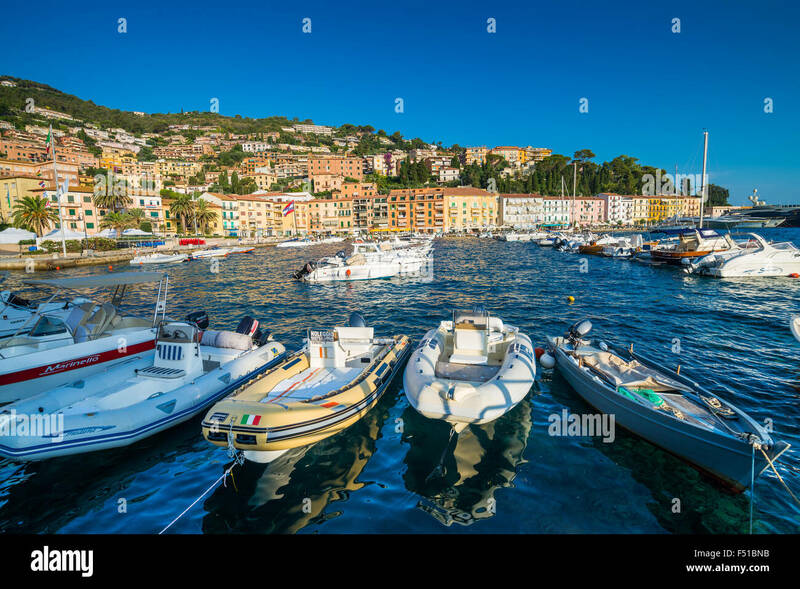 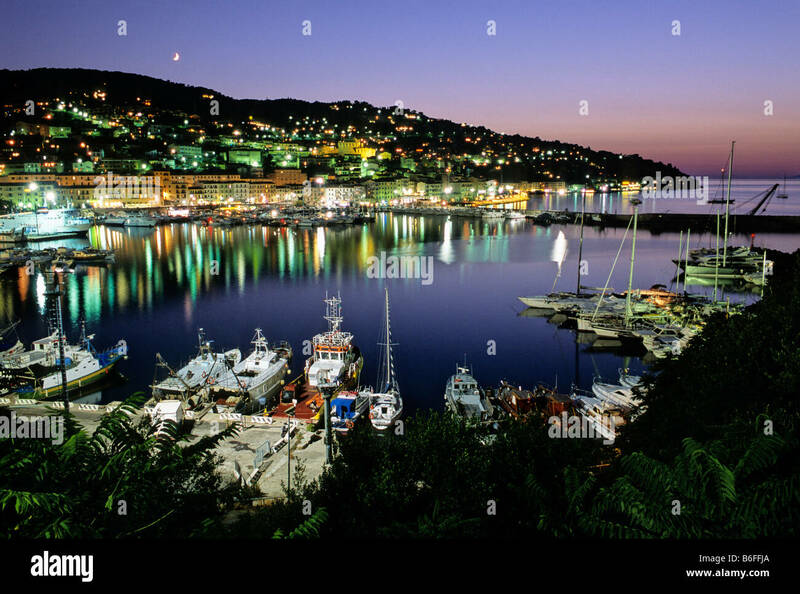 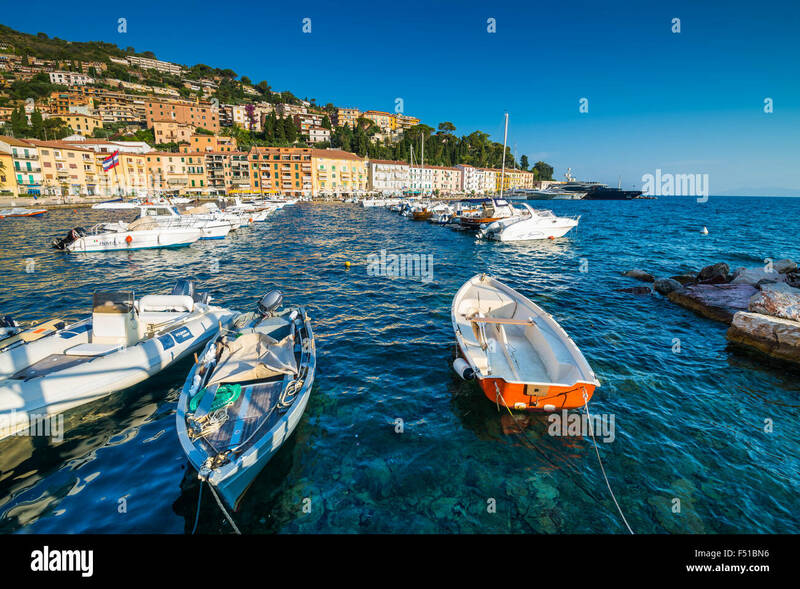 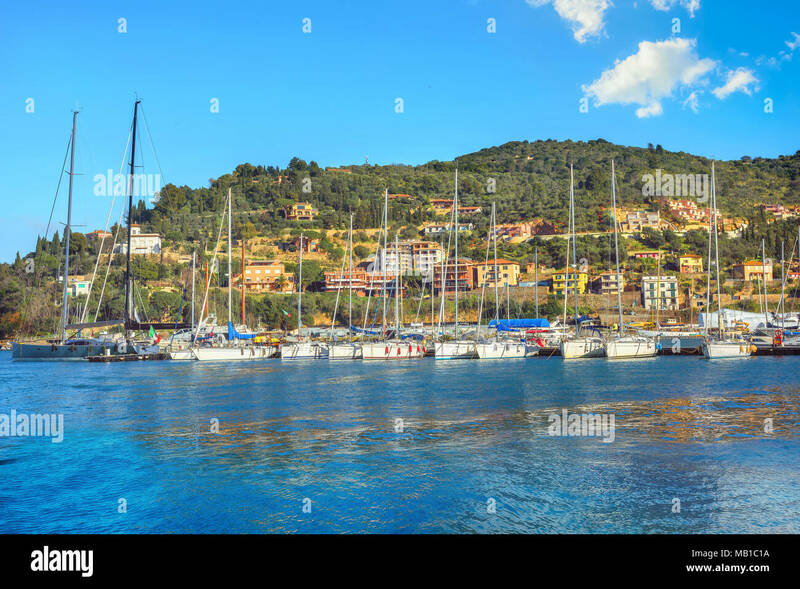 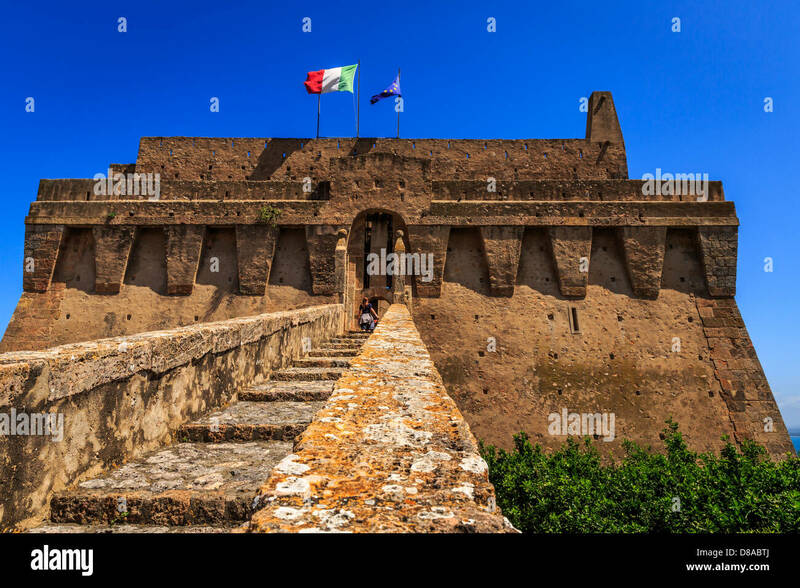 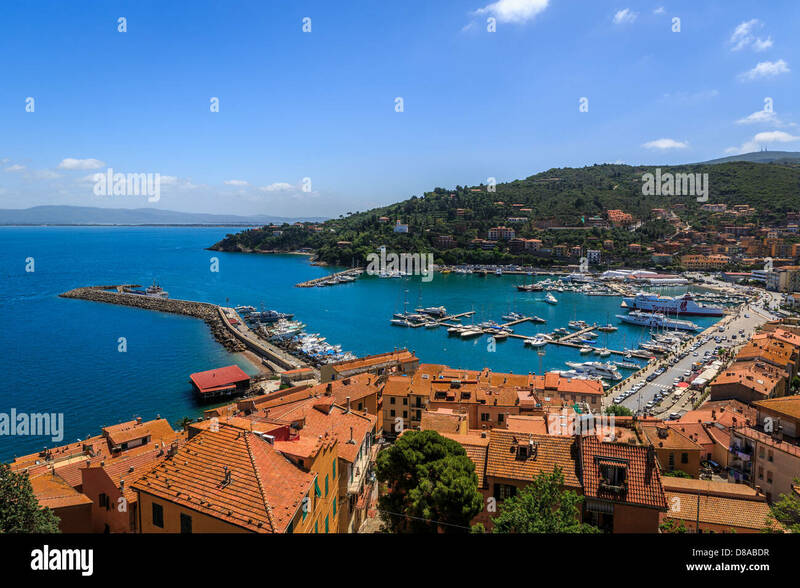 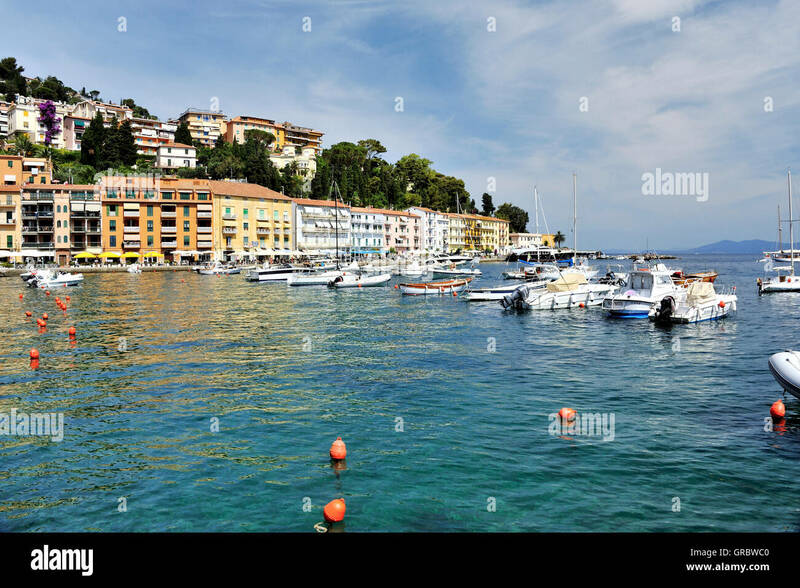 Porto Santo Stefano, Monte argentario, Province of Grosseto, Tuscany, Italy, EU, Europe. 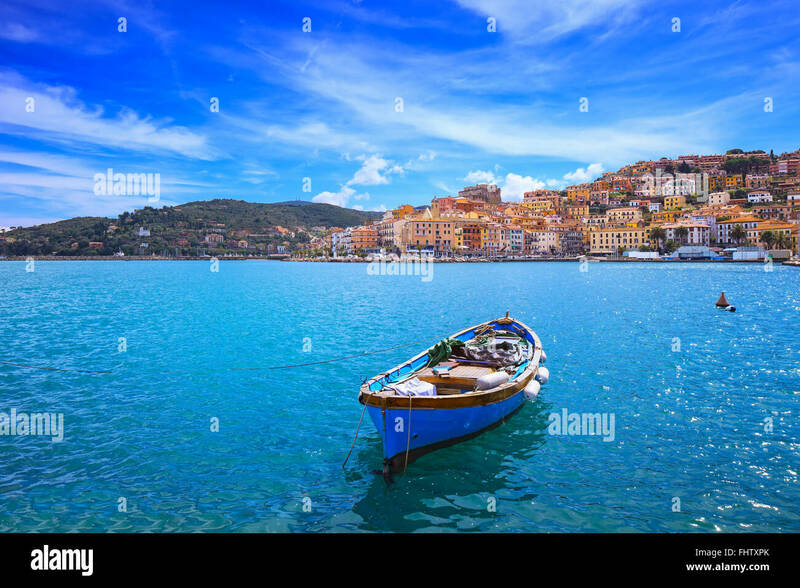 Wooden small old boat in Porto Santo Stefano seafront, italian travel destination. 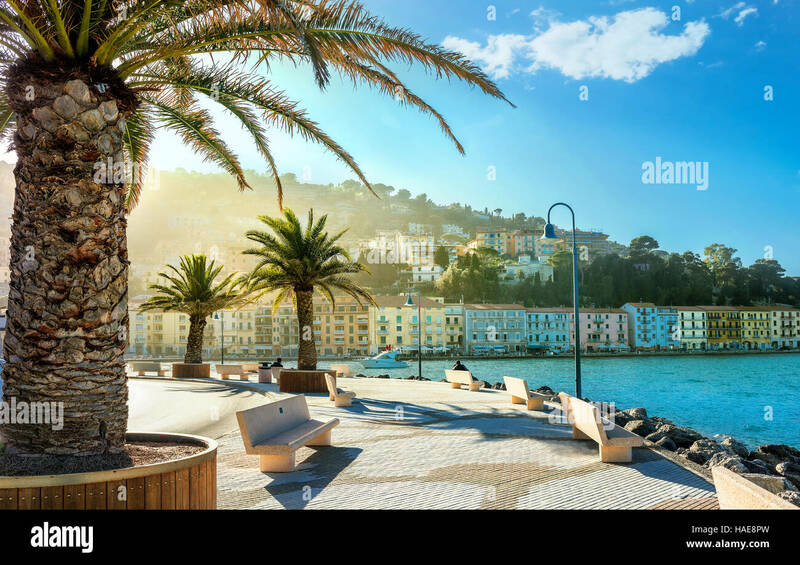 Monte Argentario, Tuscany, Italy. 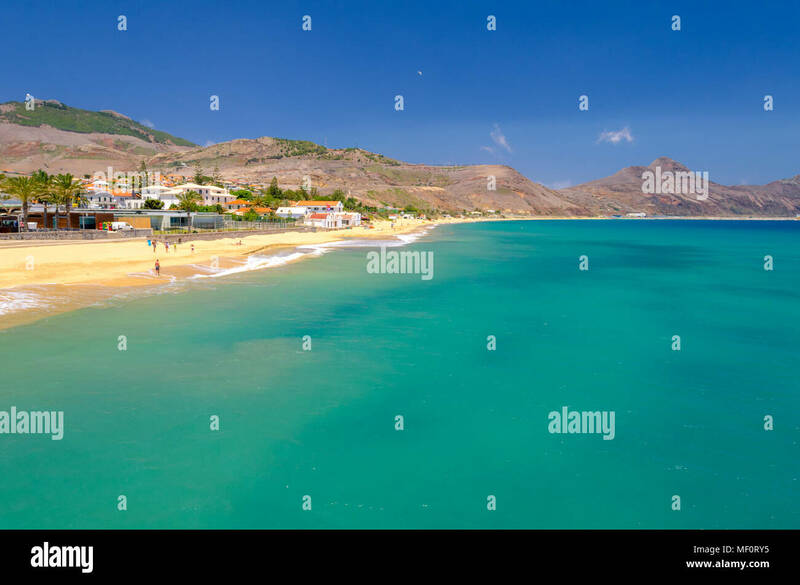 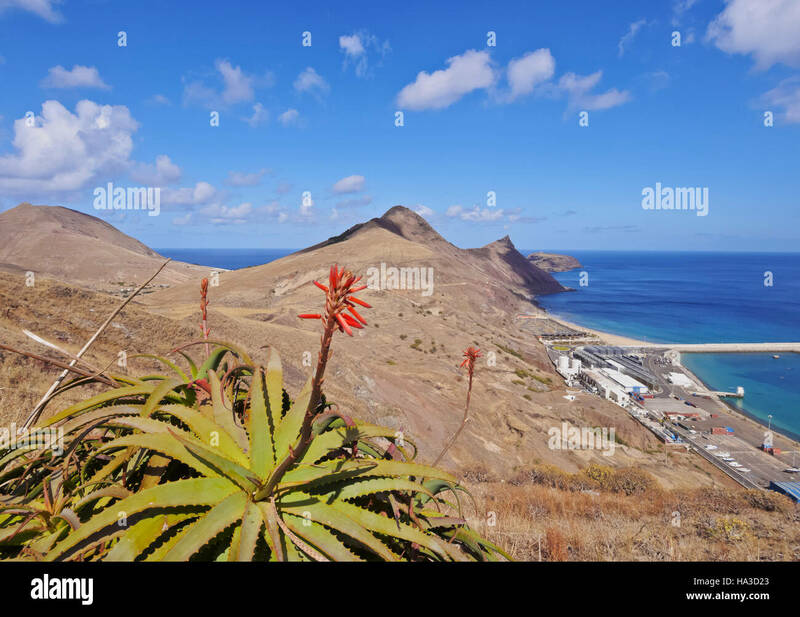 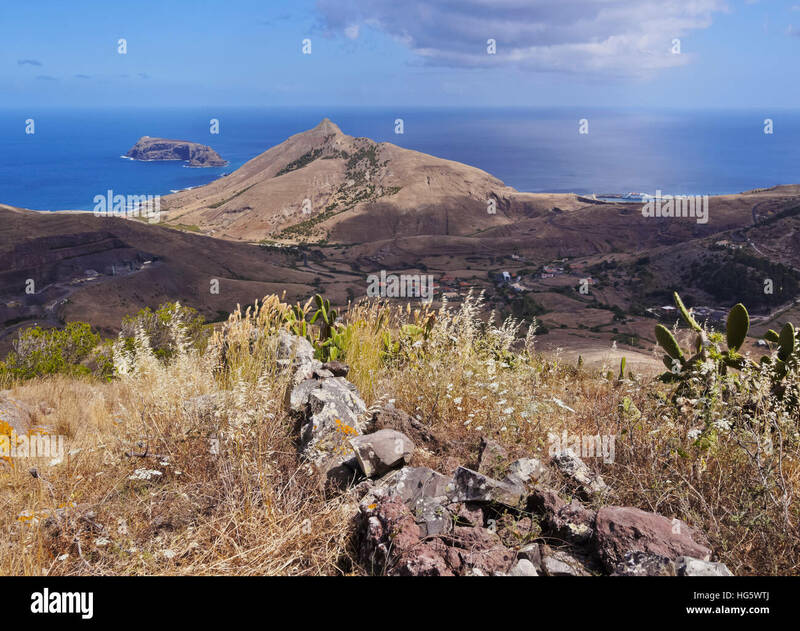 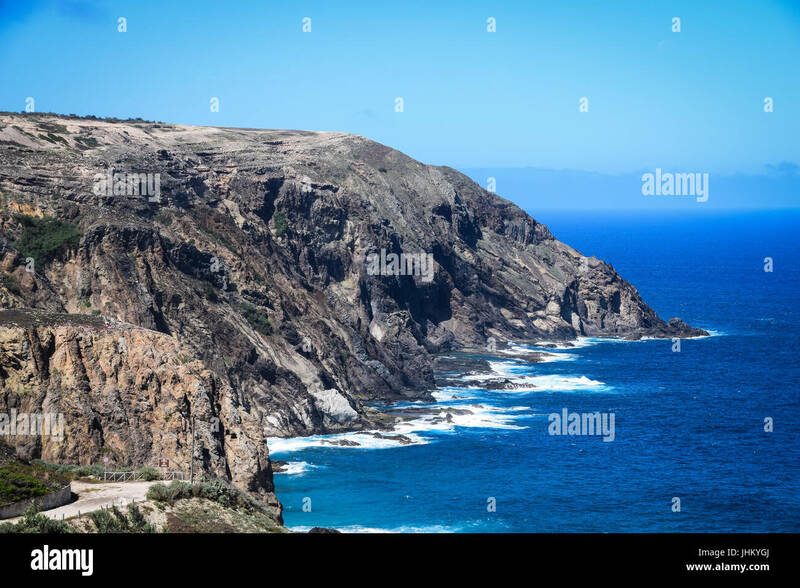 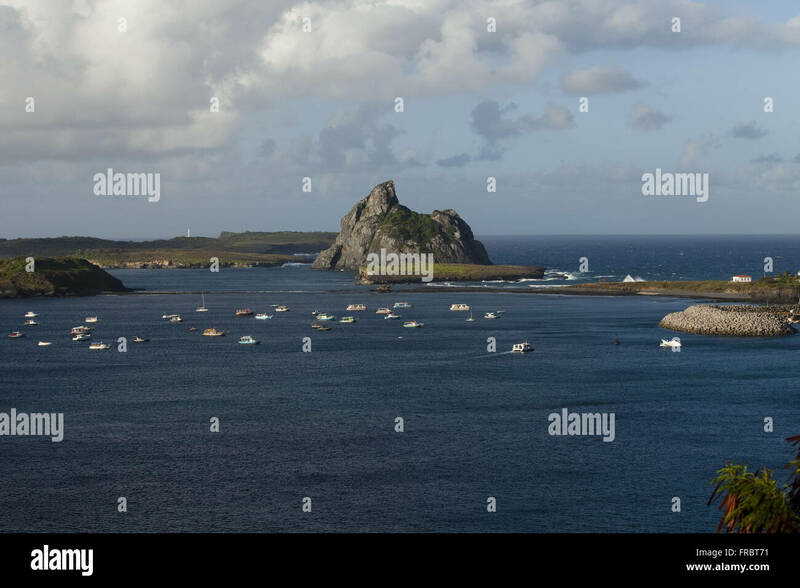 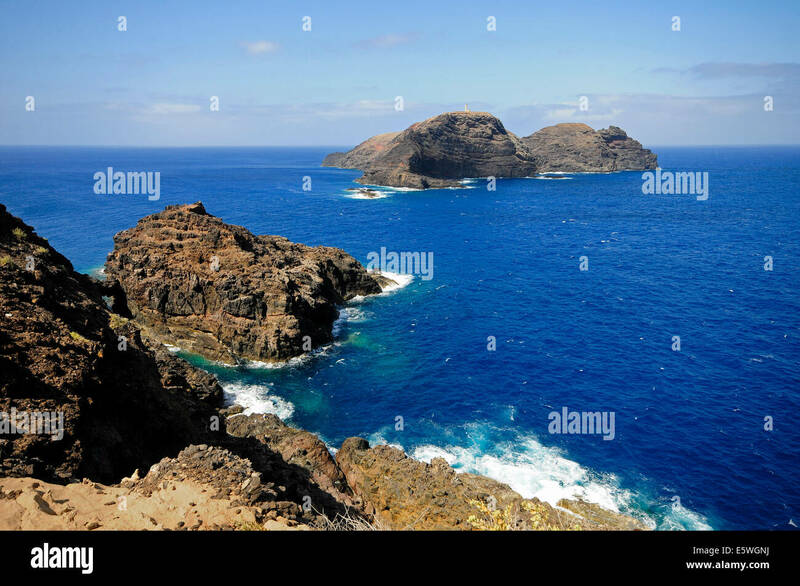 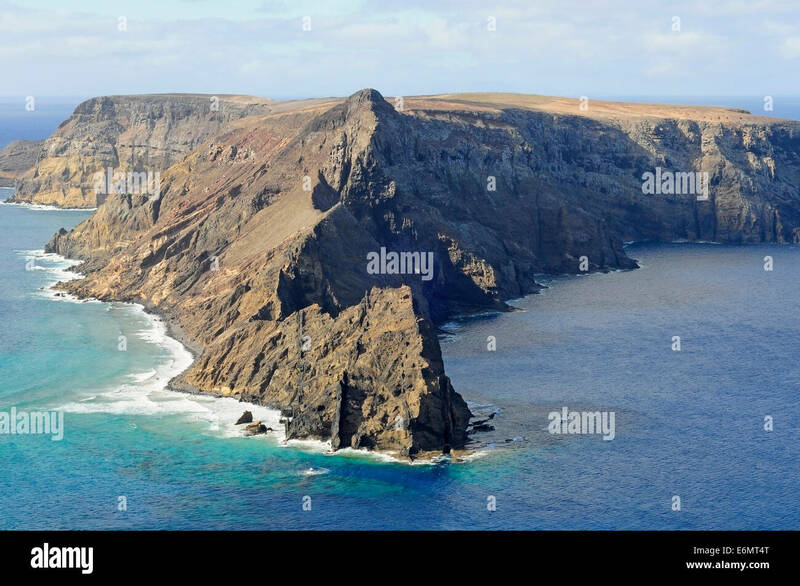 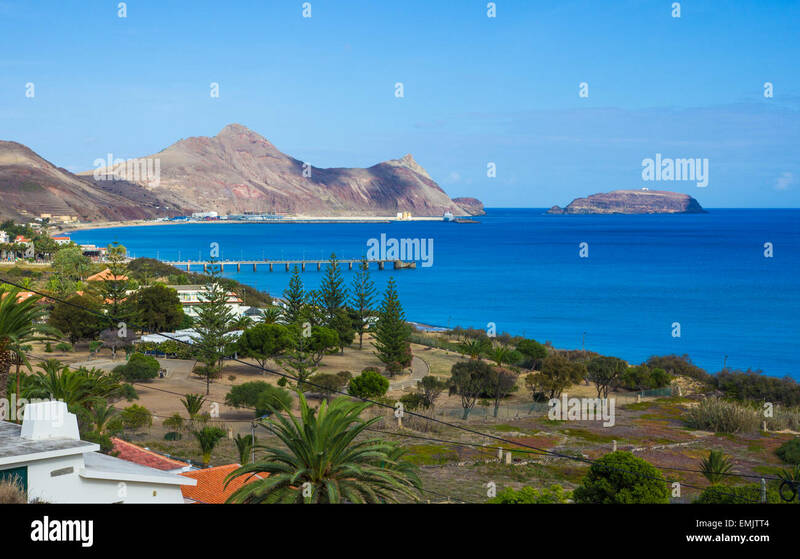 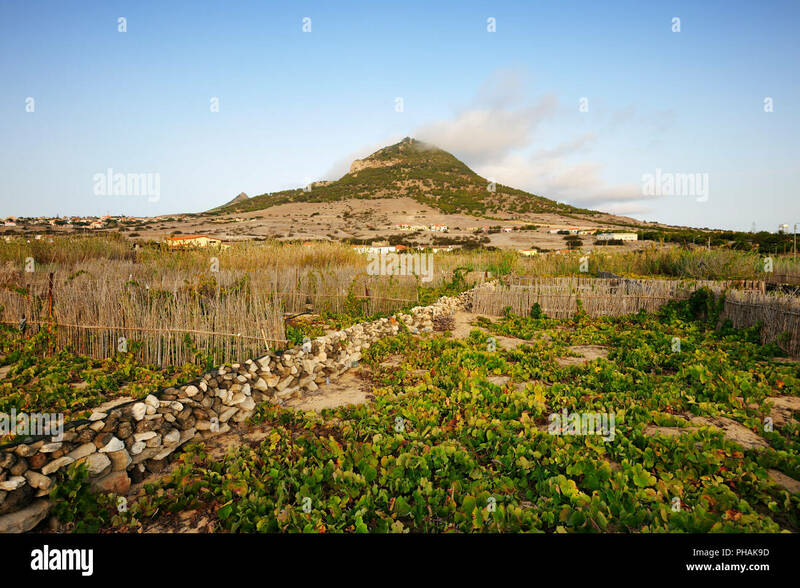 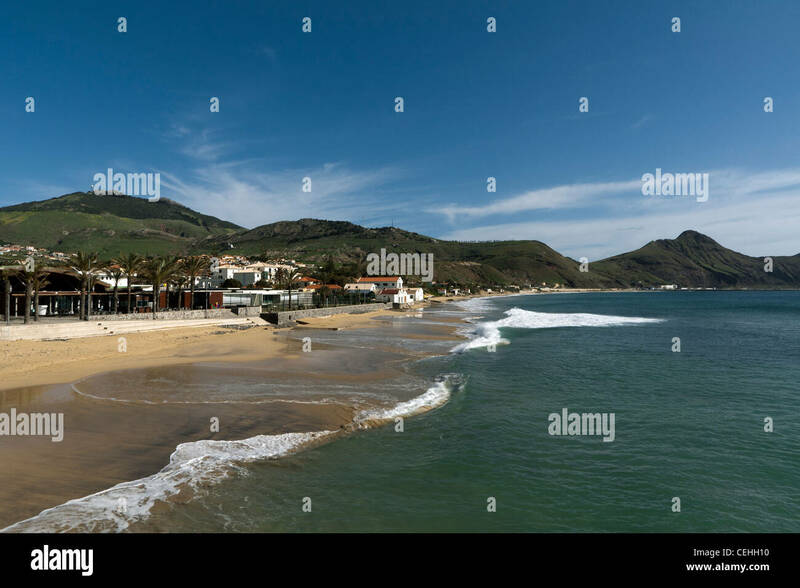 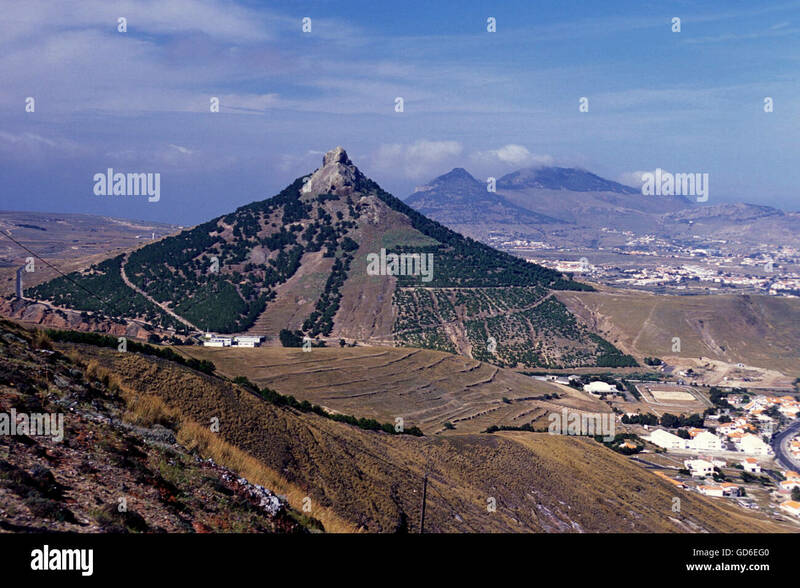 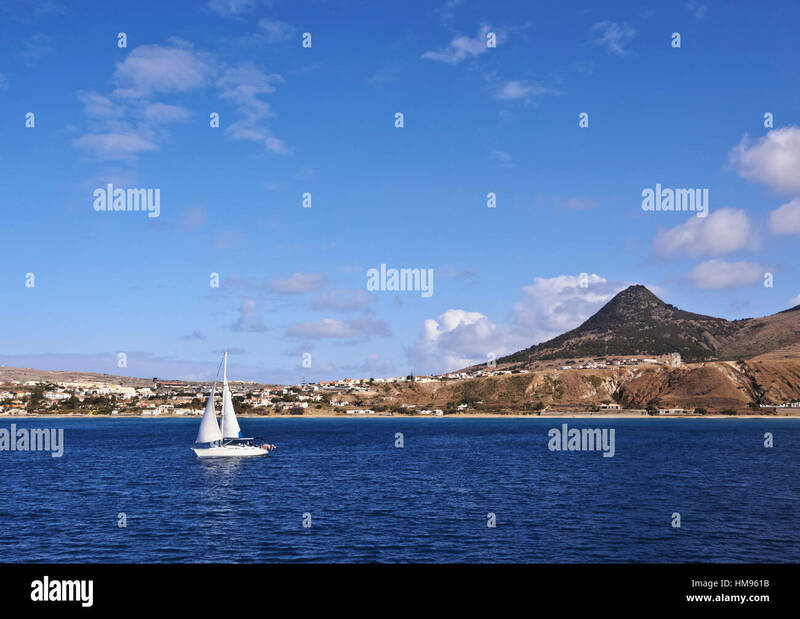 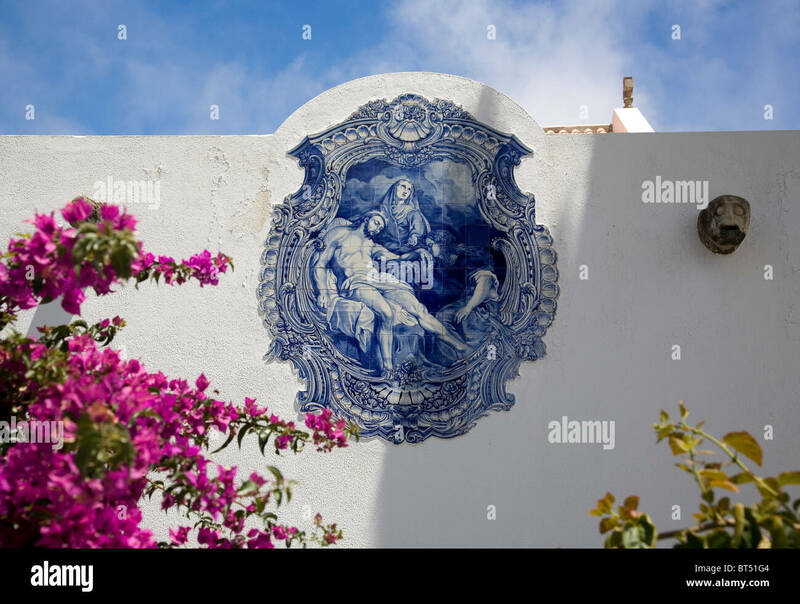 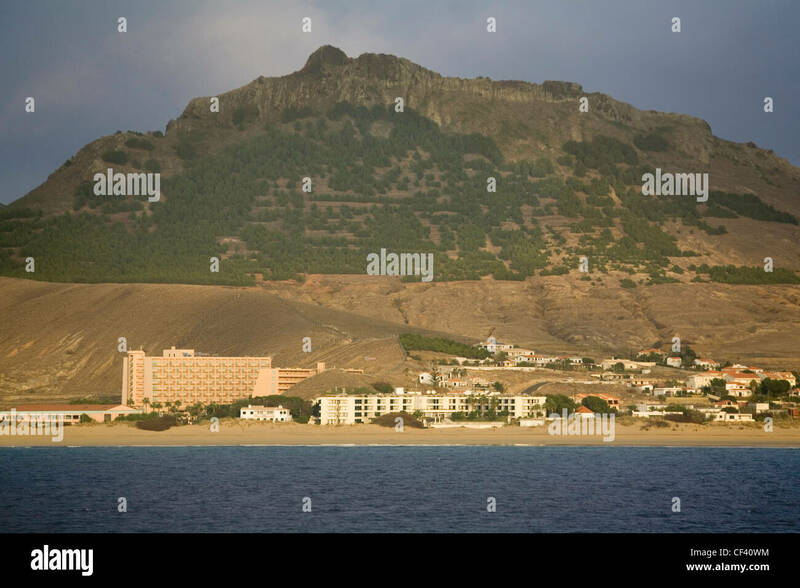 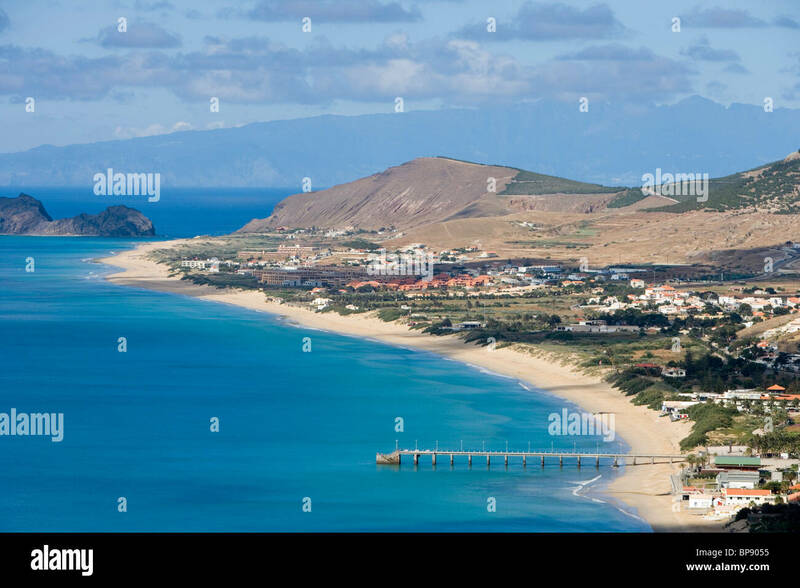 Portugal, Madeira Islands, Porto Santo, View of the Vila Baleira. 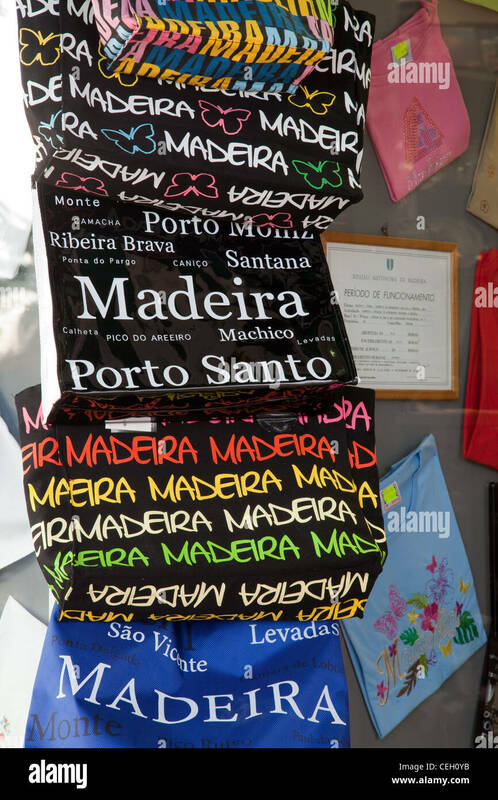 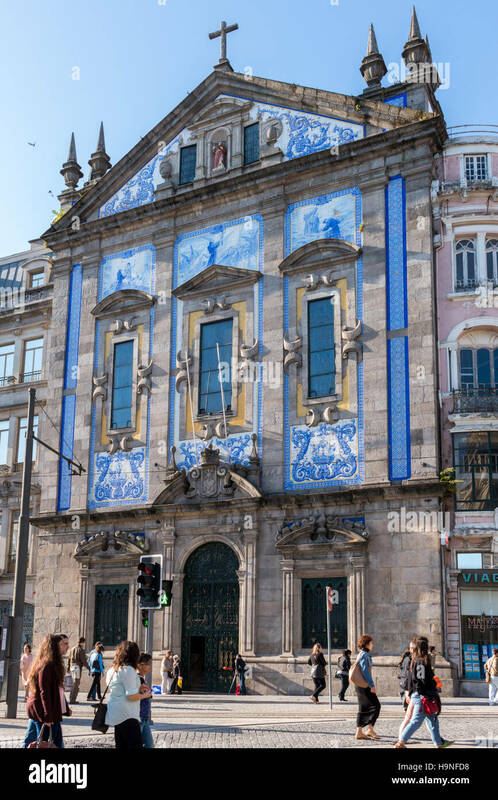 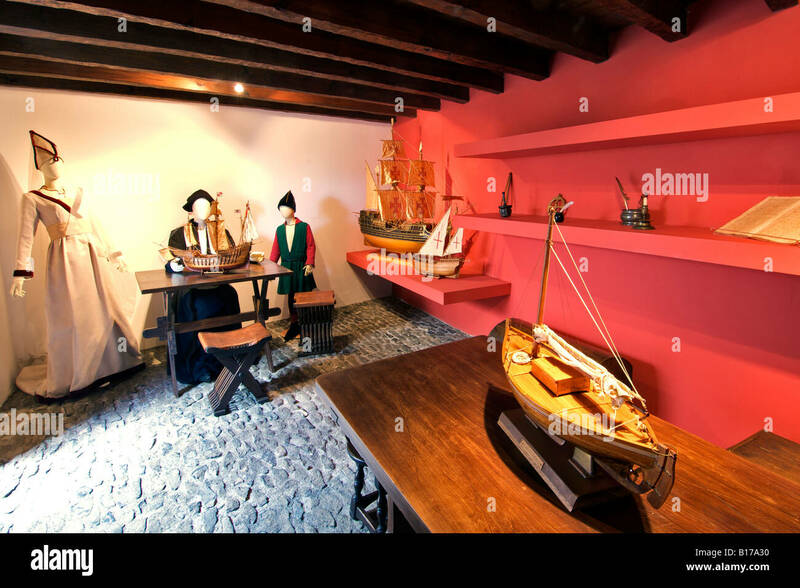 The interior of the Christopher Columbus museum on the Portuguese Atlantic island of Porto Santo. 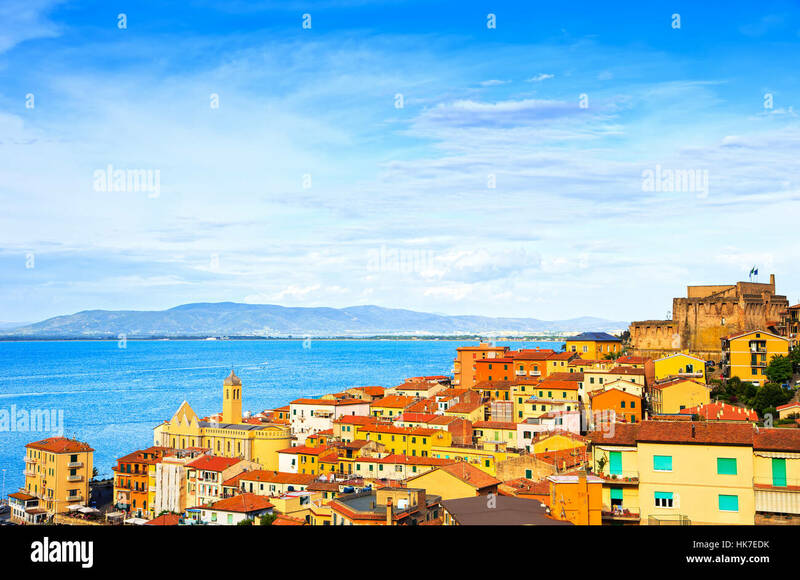 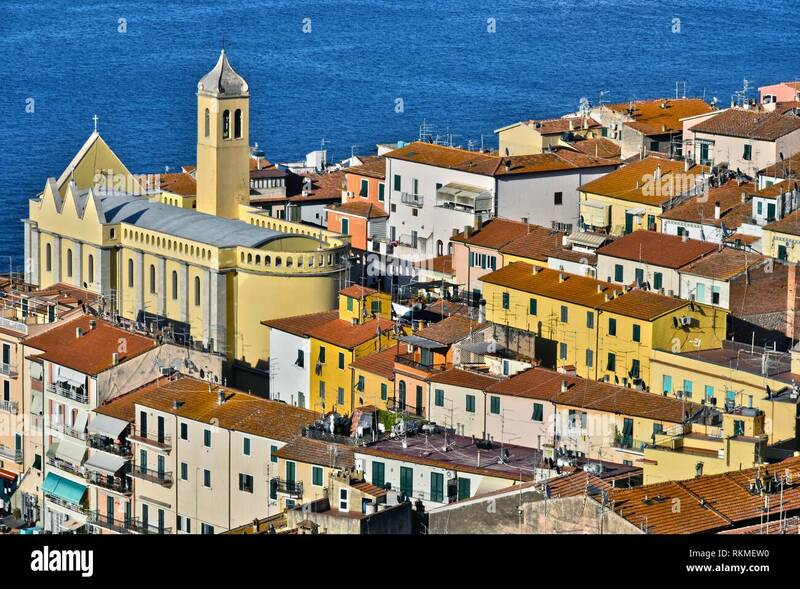 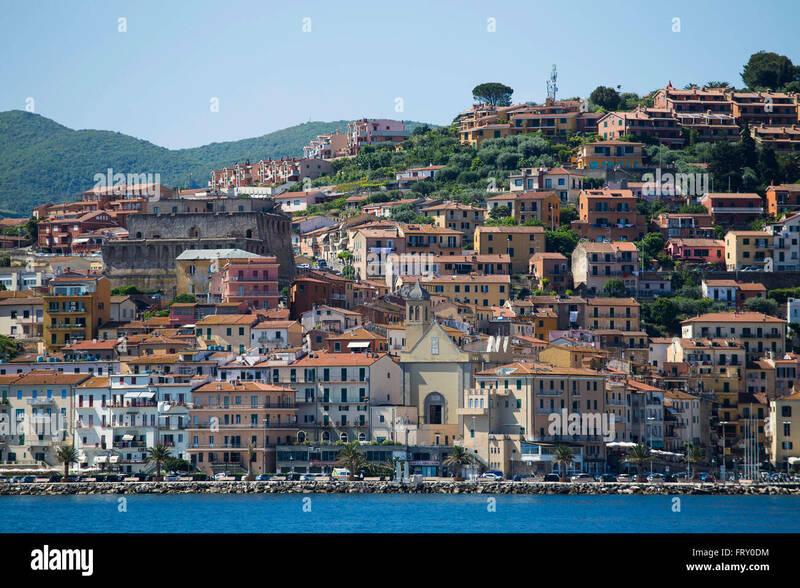 Porto Santo Stefano village, church and castle aerial view, italian travel destination. 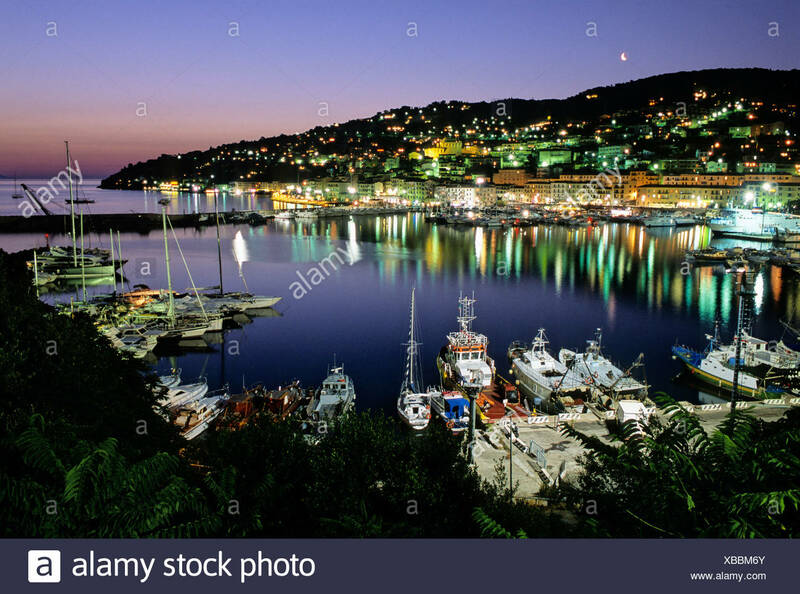 Monte Argentario, Tuscany, Italy. 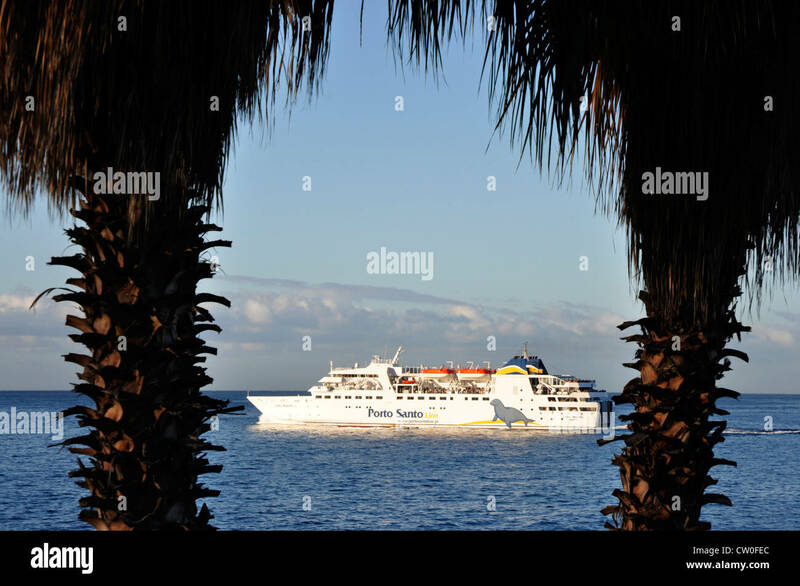 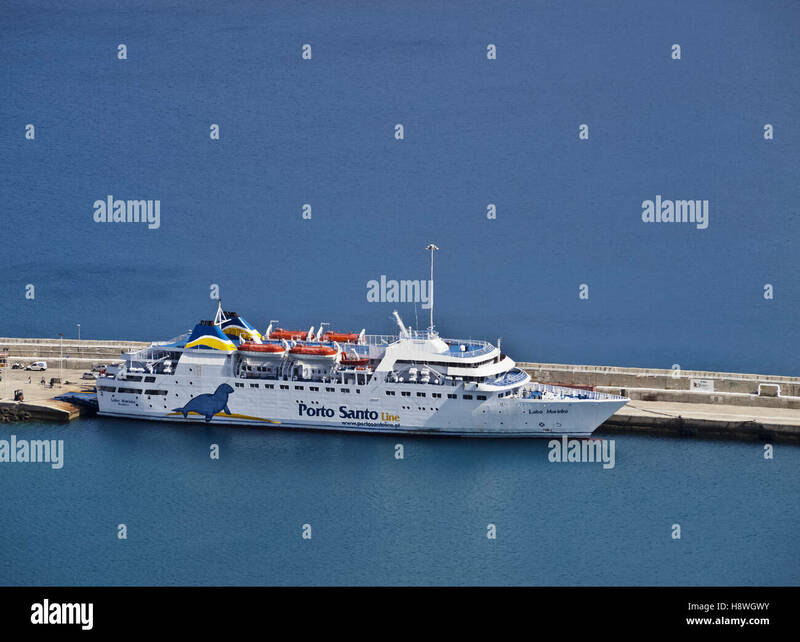 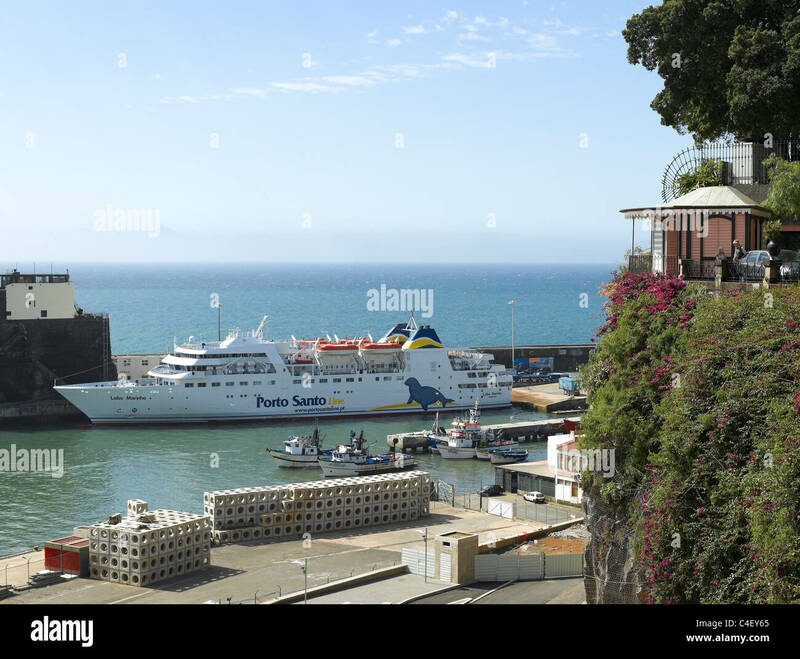 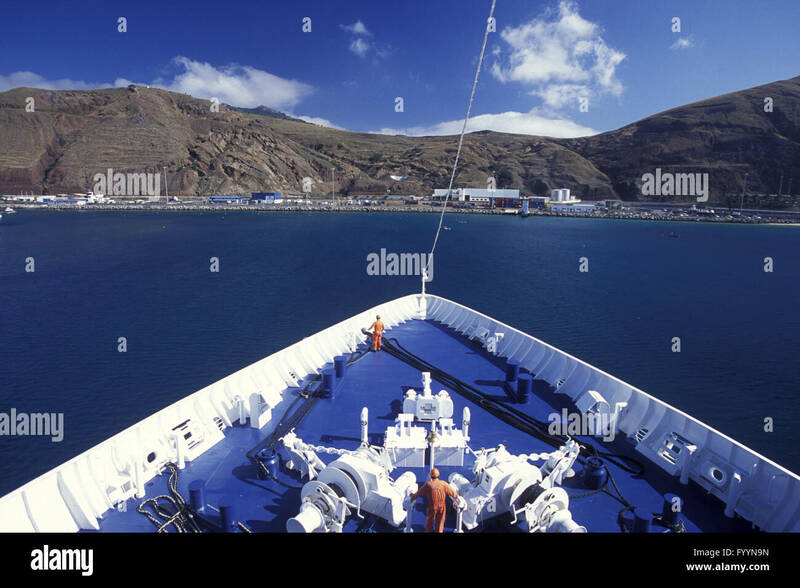 Portugal, Madeira Islands, Porto Santo, View of the Porto Santo Line Ferry in the Porto de Abrigo. 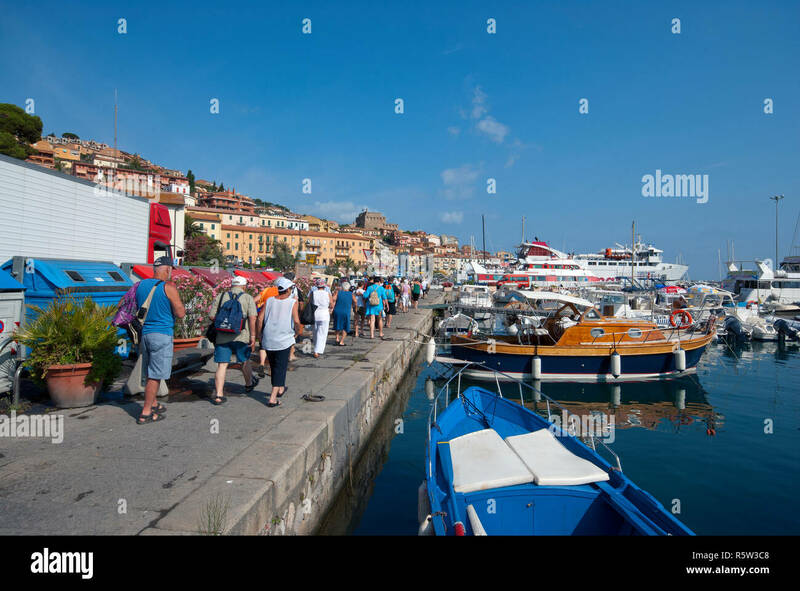 Promenade seafront or esplanade in Porto Santo Stefano harbor, Monte Argentario, Tuscany, Italy. 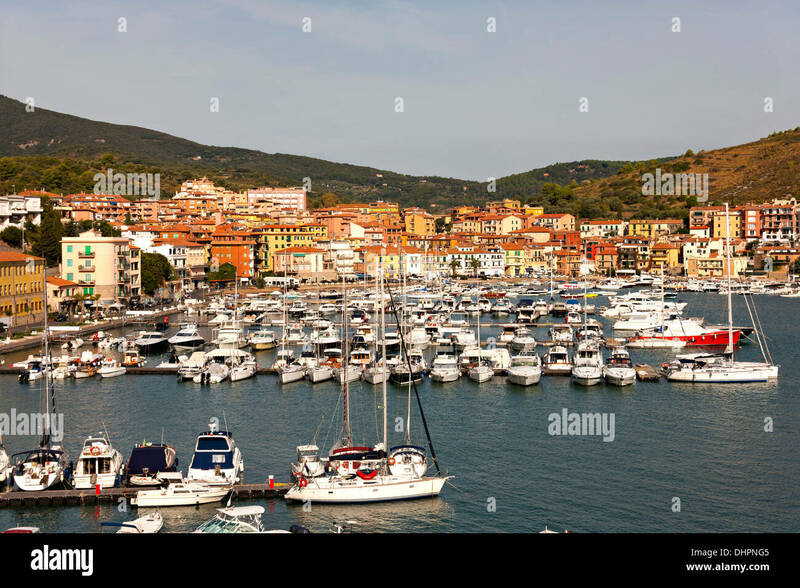 City of Porto Santo Stefano in the Province of Grosseto, Tuscany, Italy. 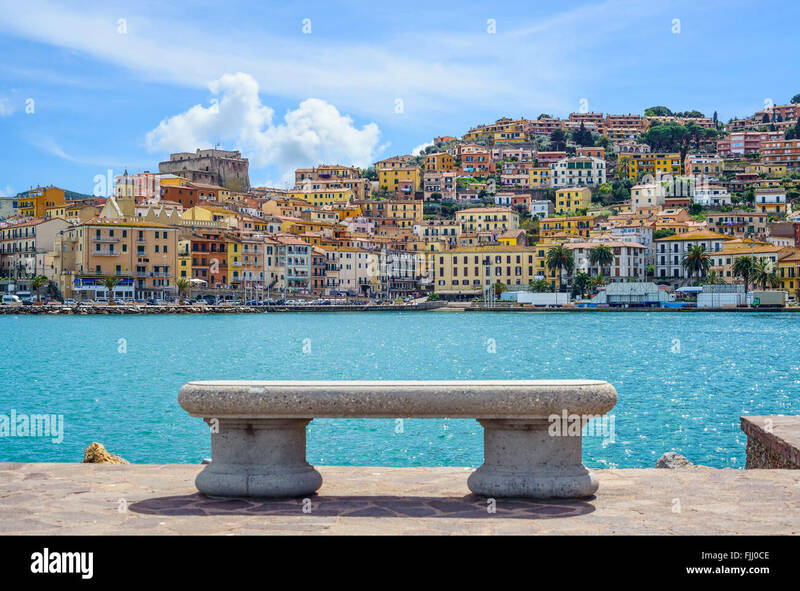 Bench on seafront in Porto Santo Stefano harbor, Monte Argentario, Tuscany, Italy.